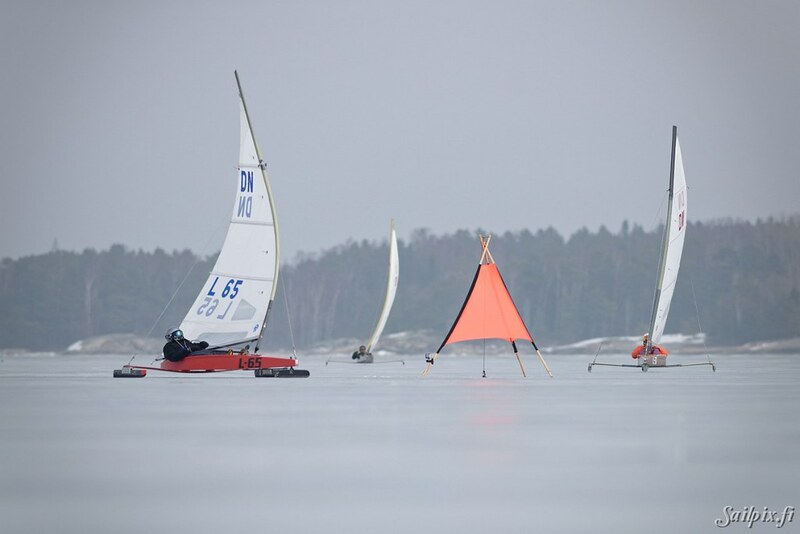 DN Icesailing Finnish Nationals 2018 from Sailpix.fi on Vimeo. 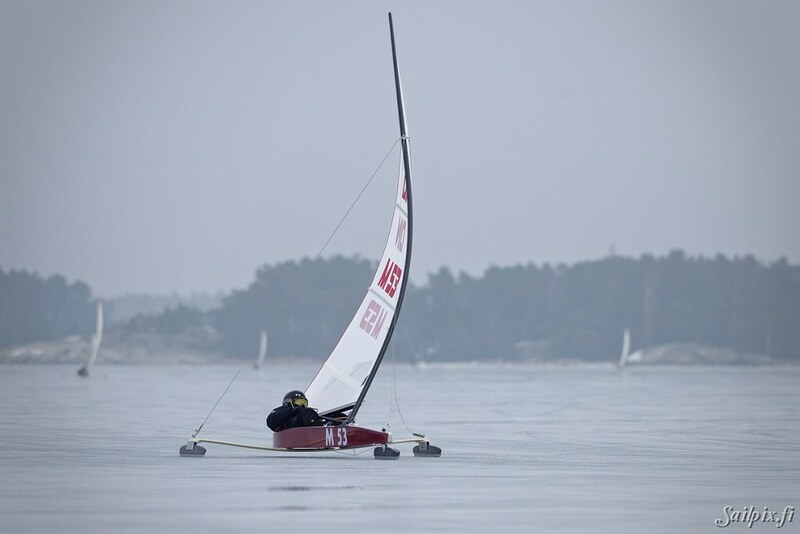 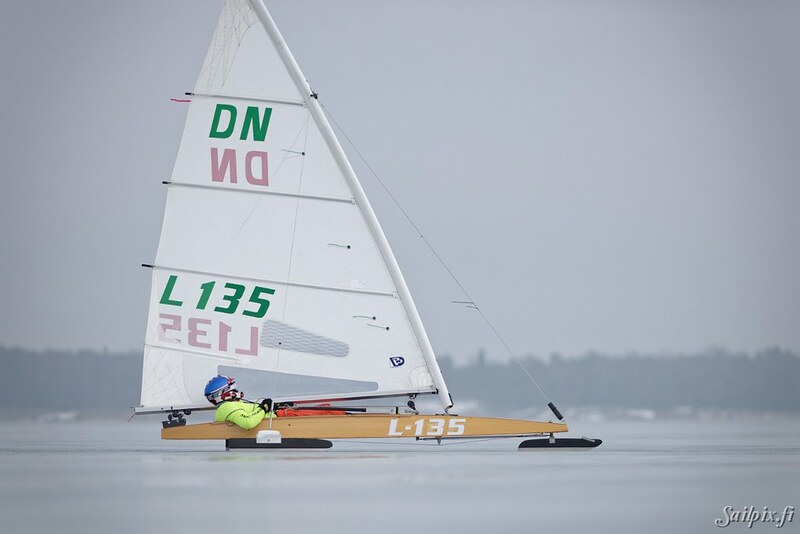 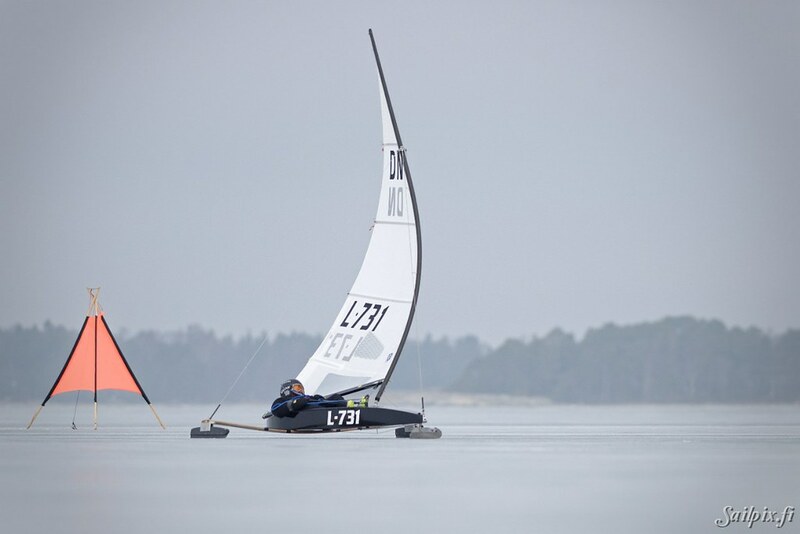 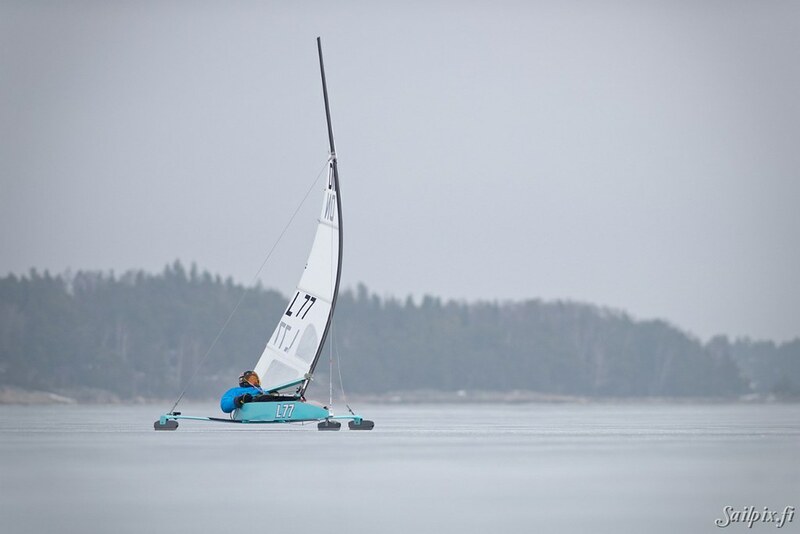 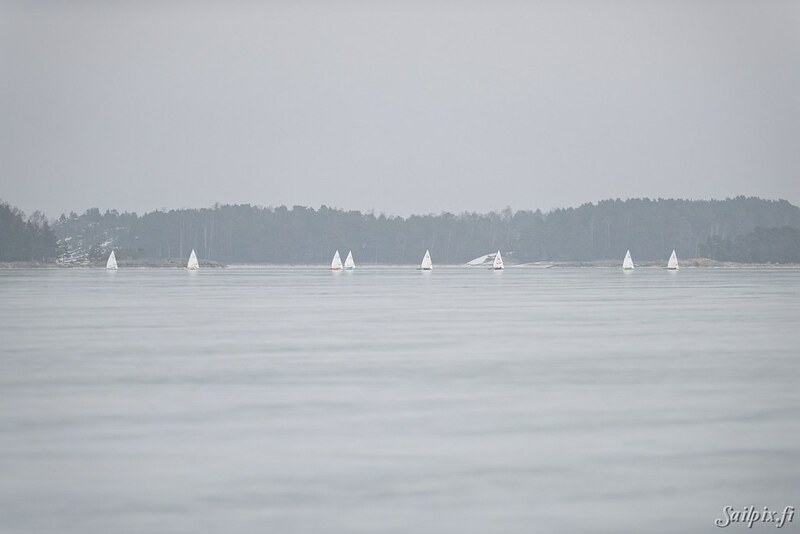 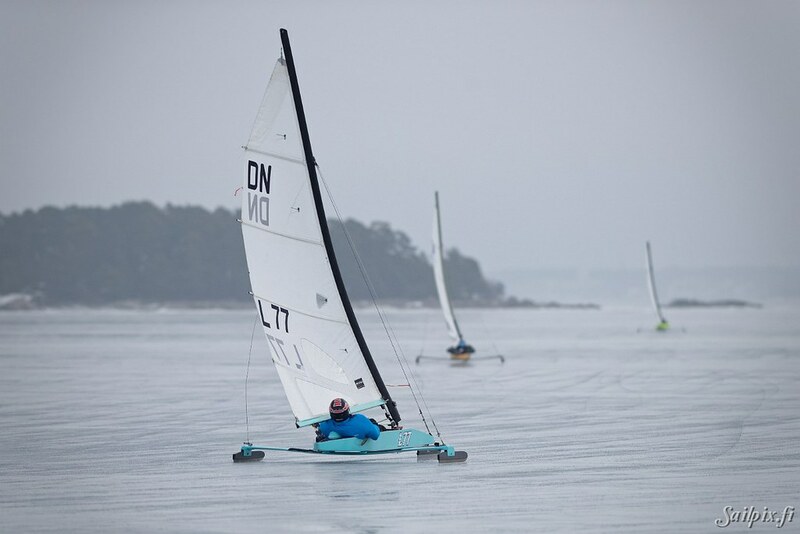 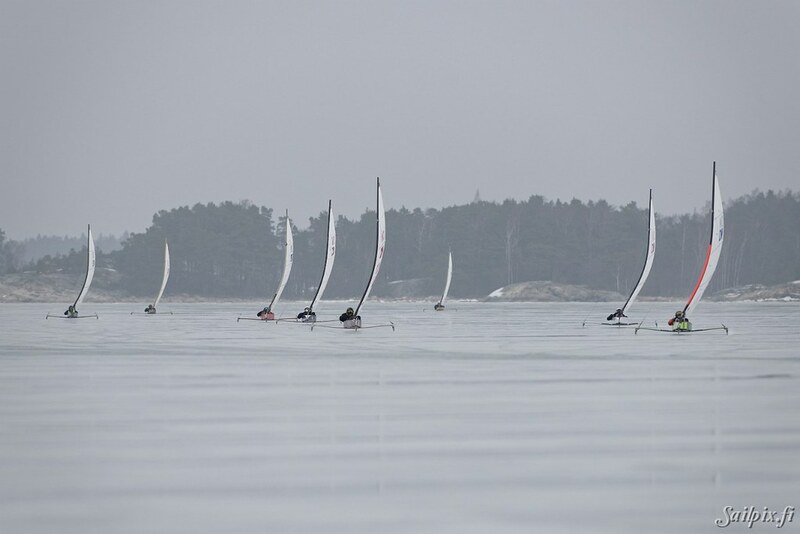 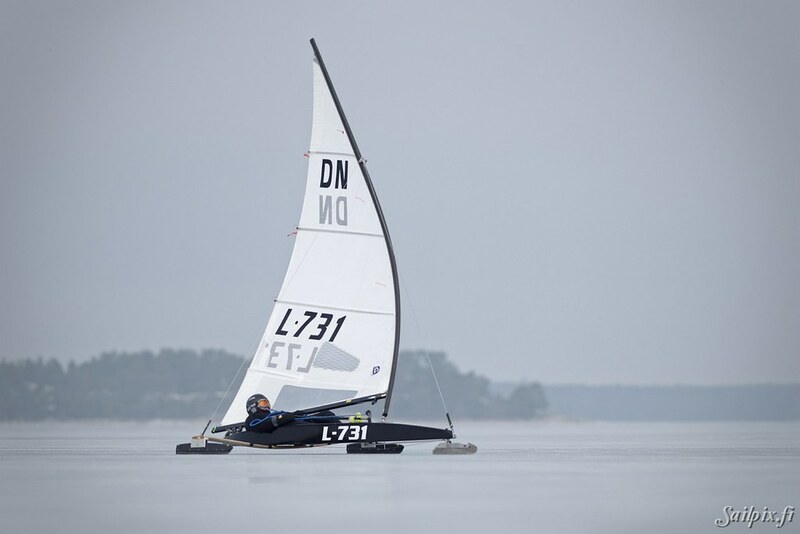 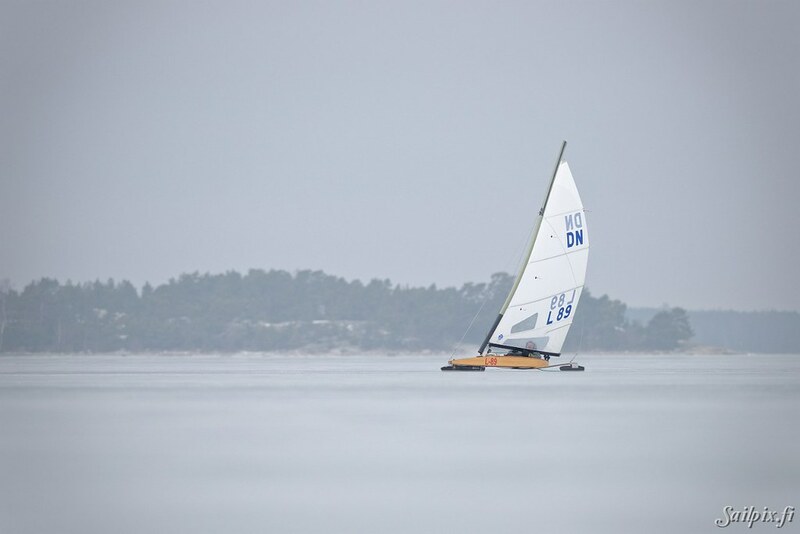 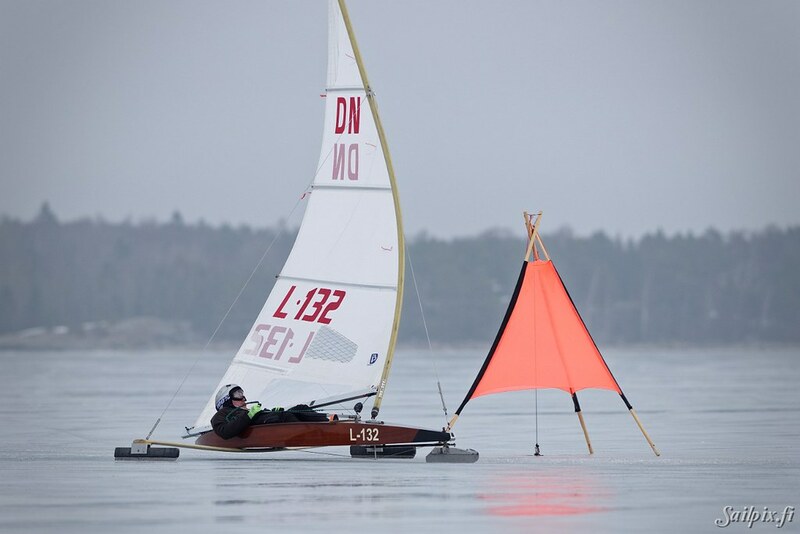 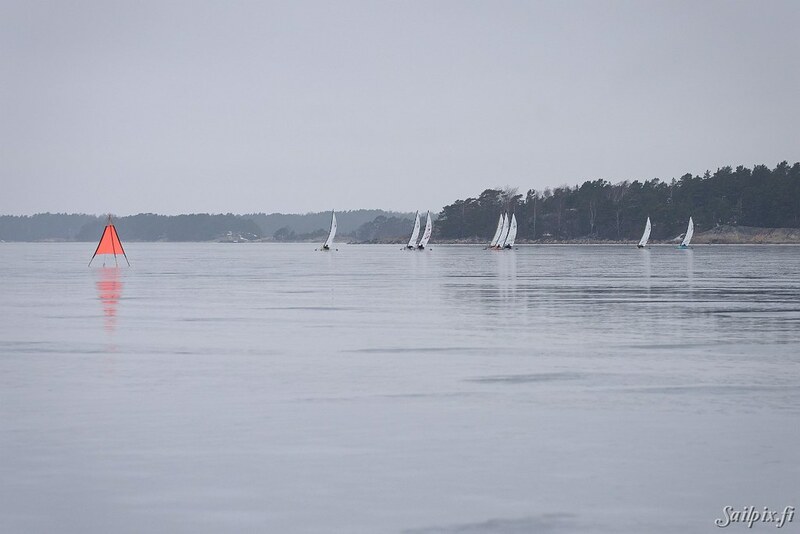 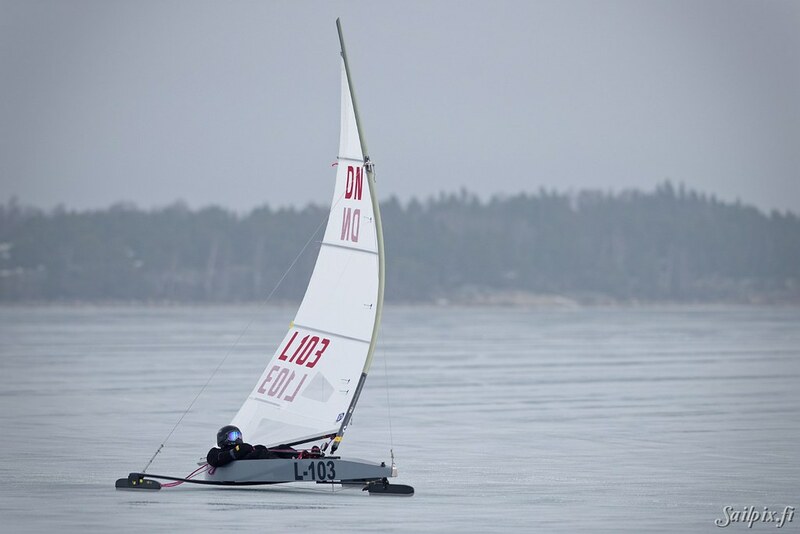 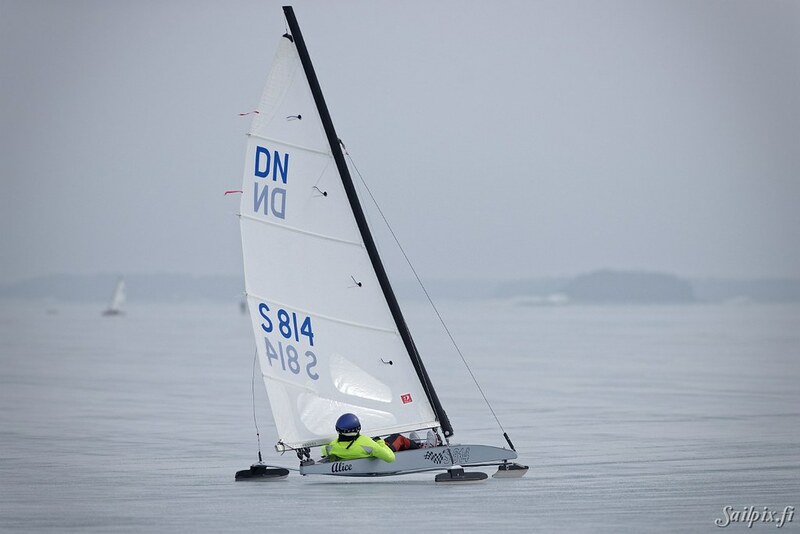 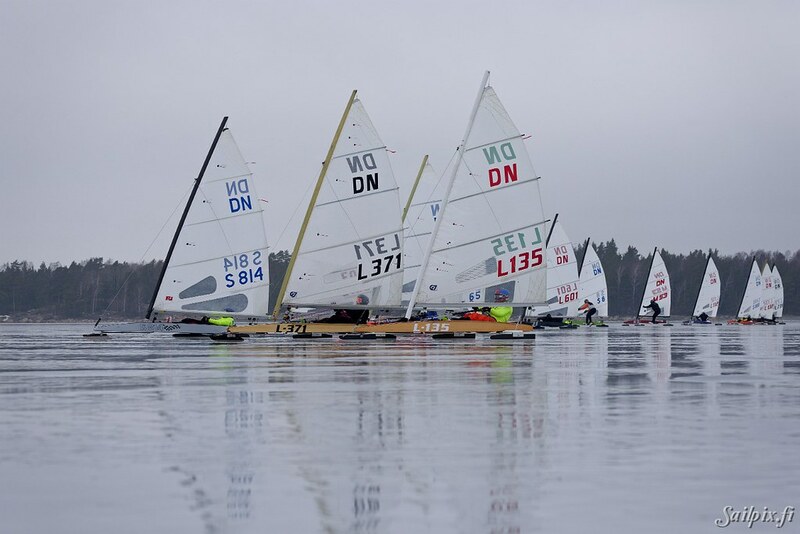 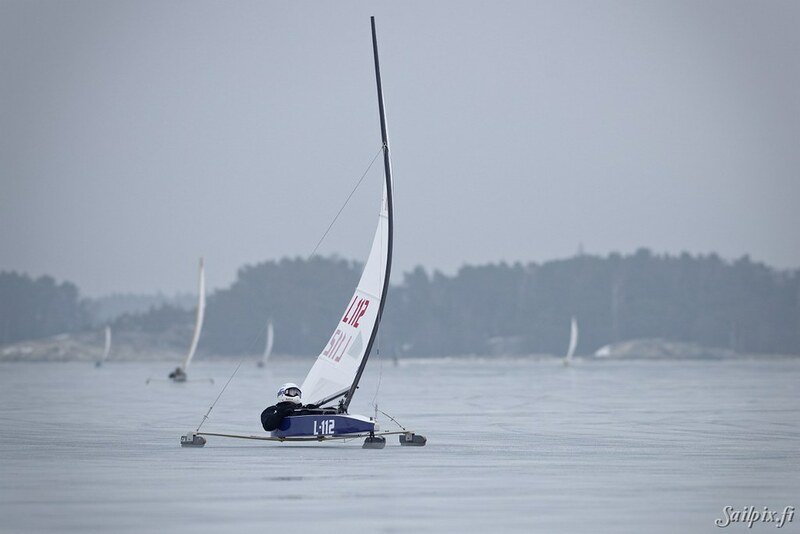 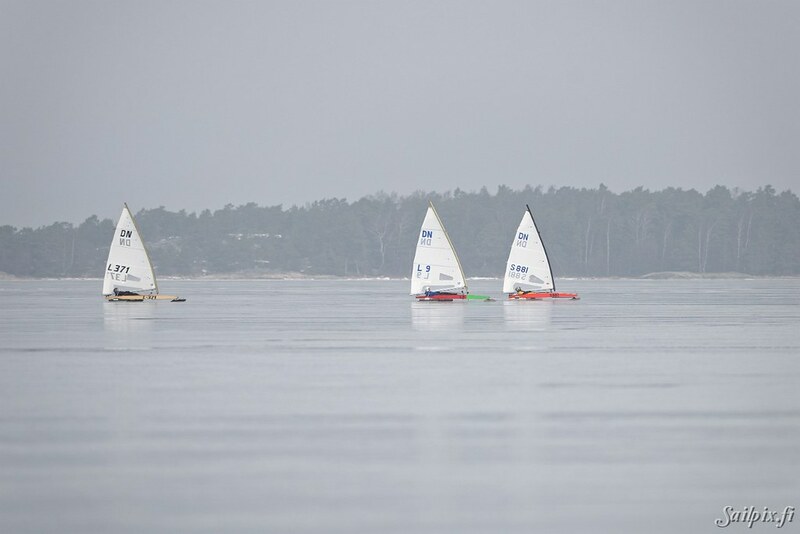 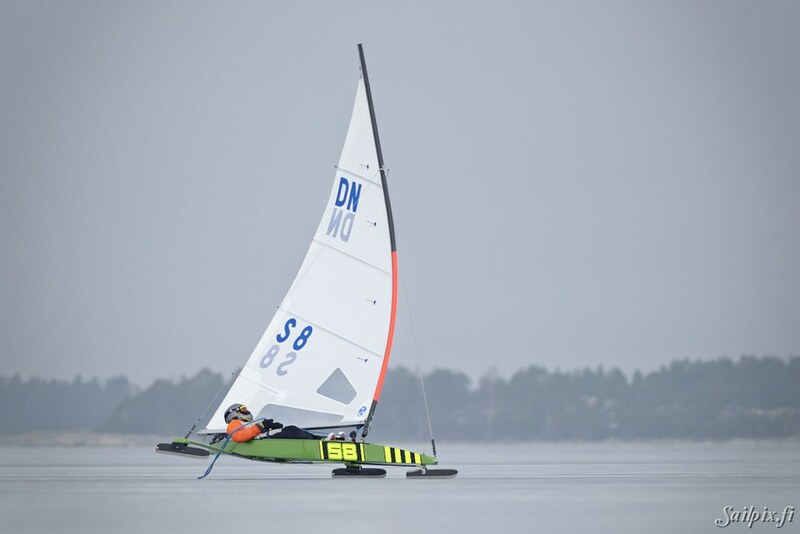 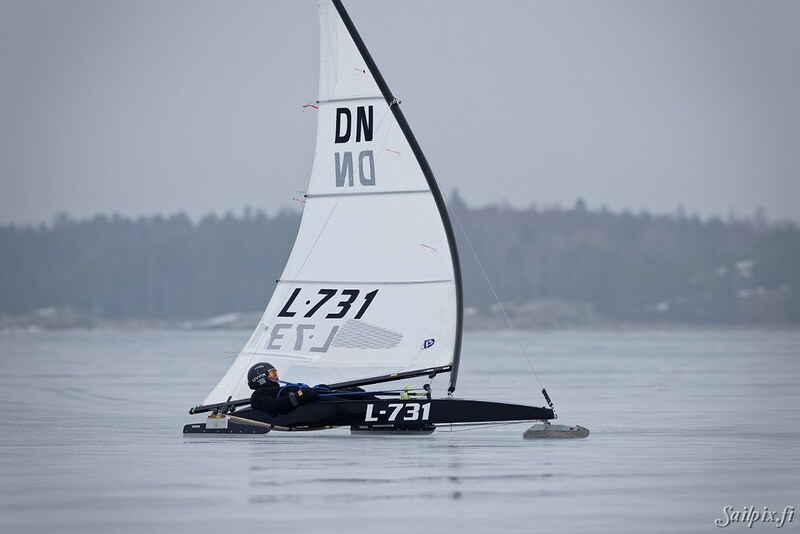 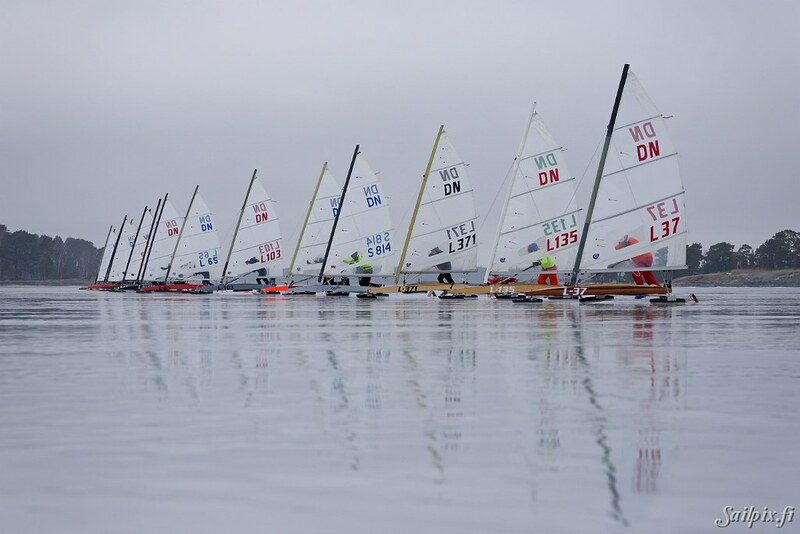 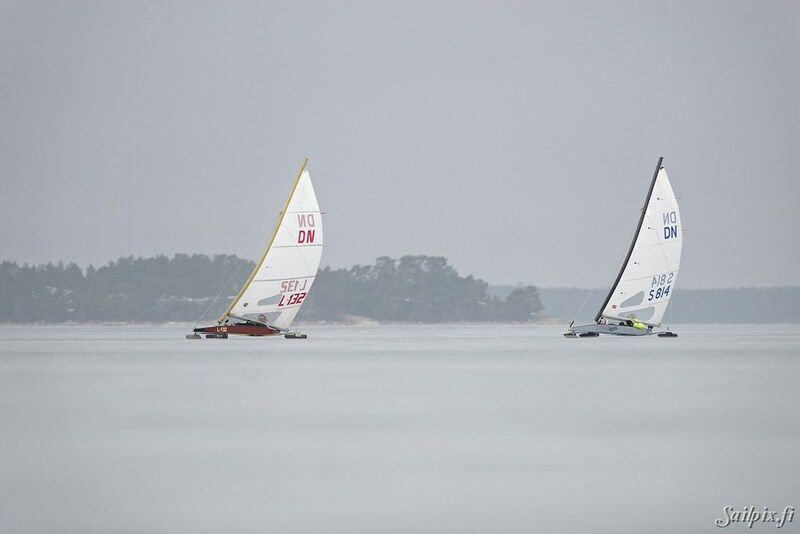 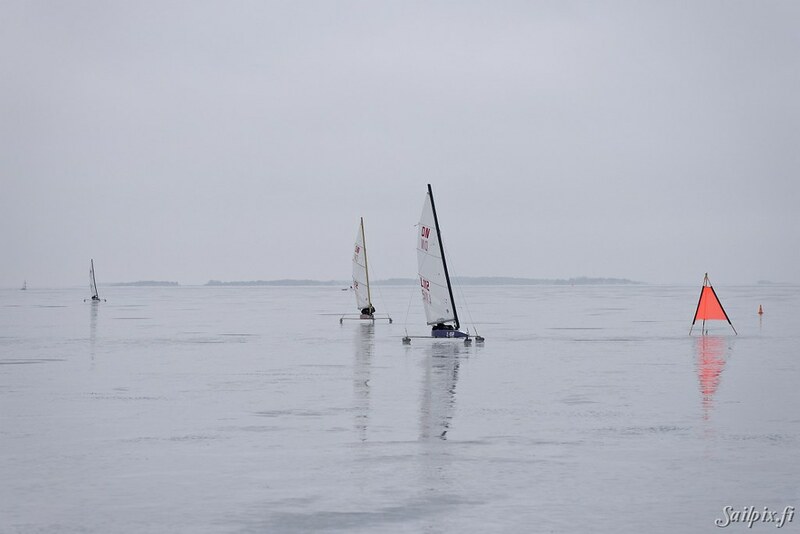 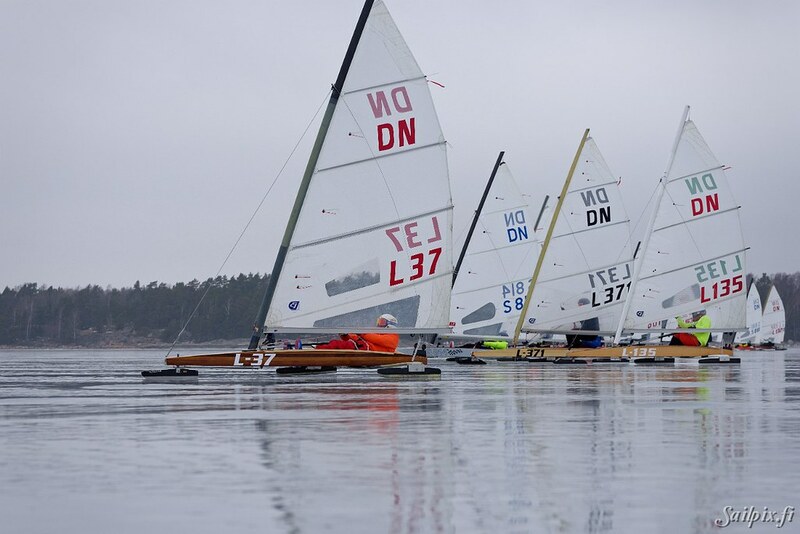 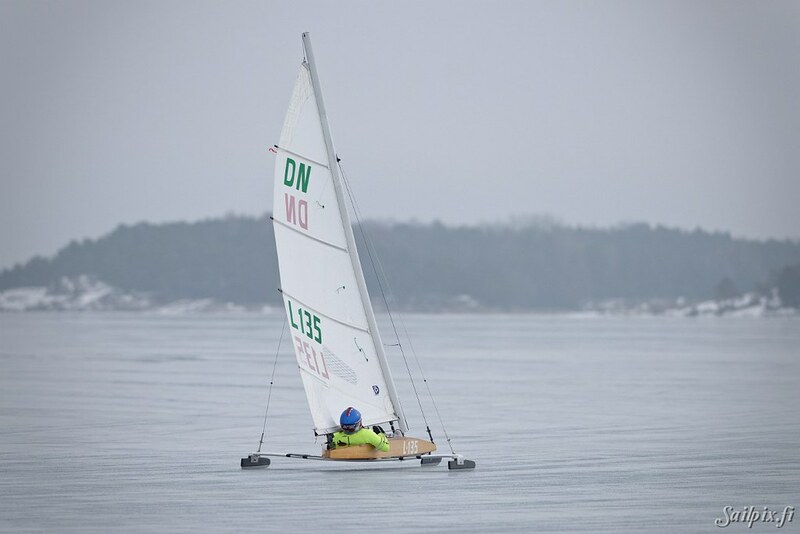 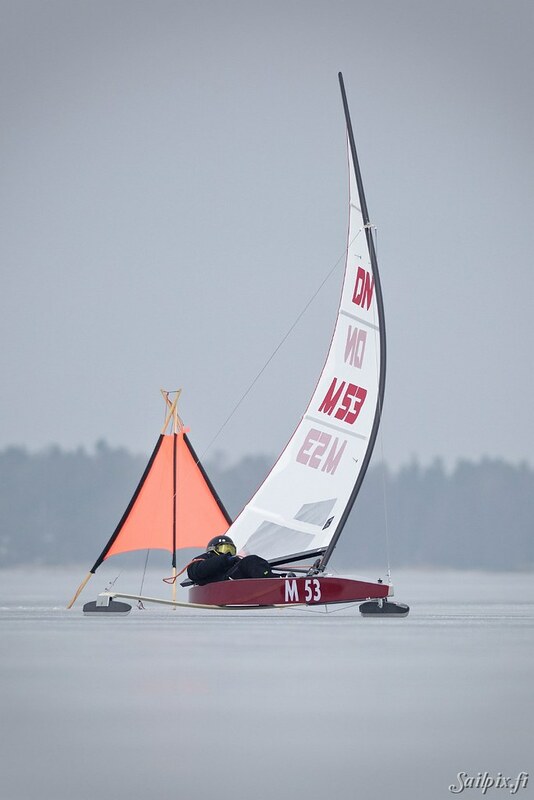 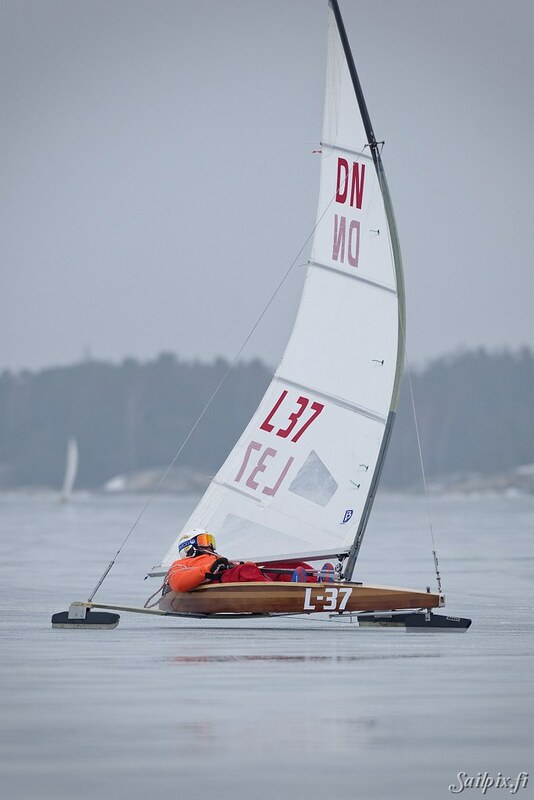 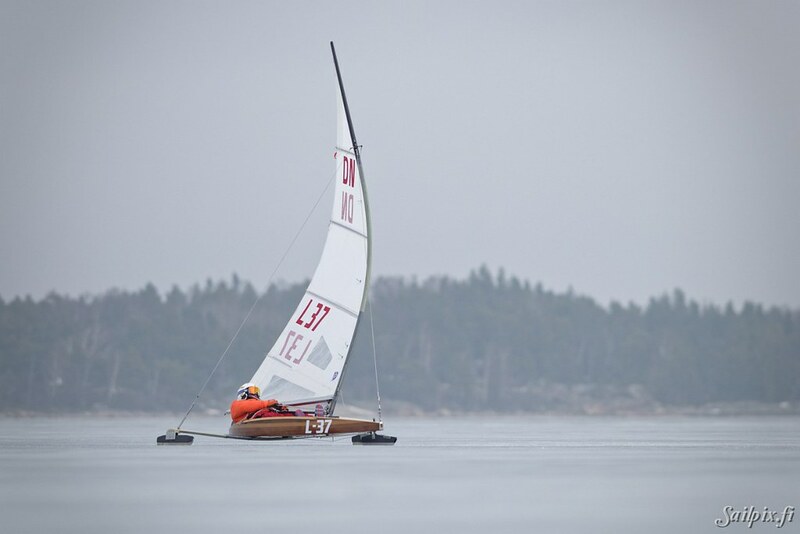 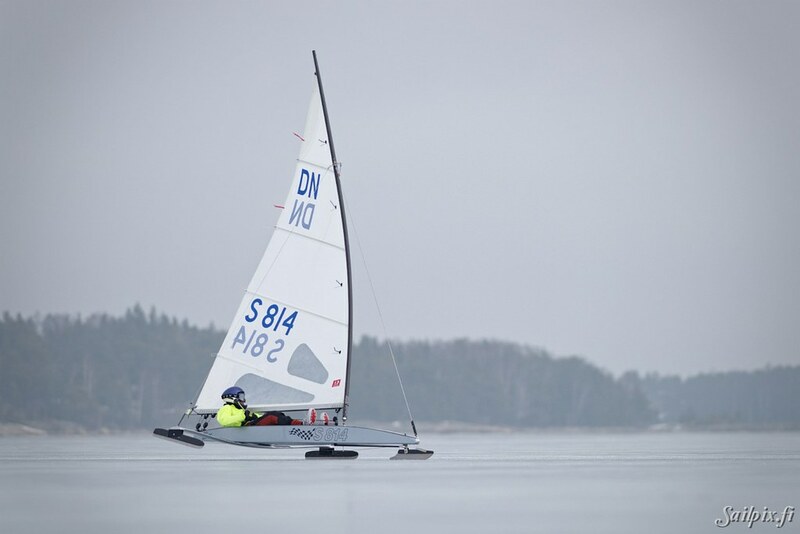 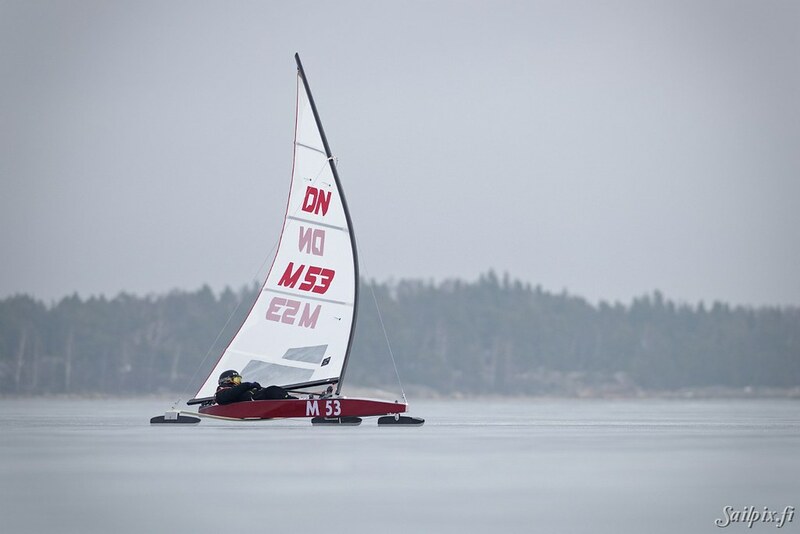 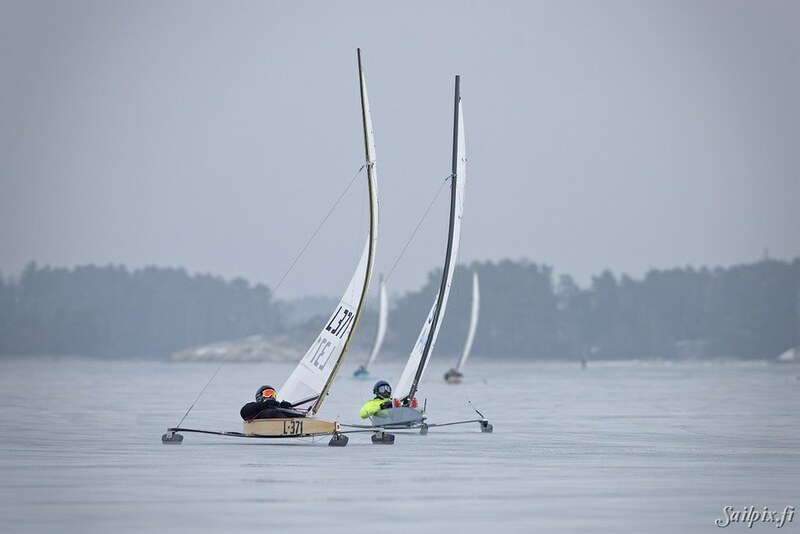 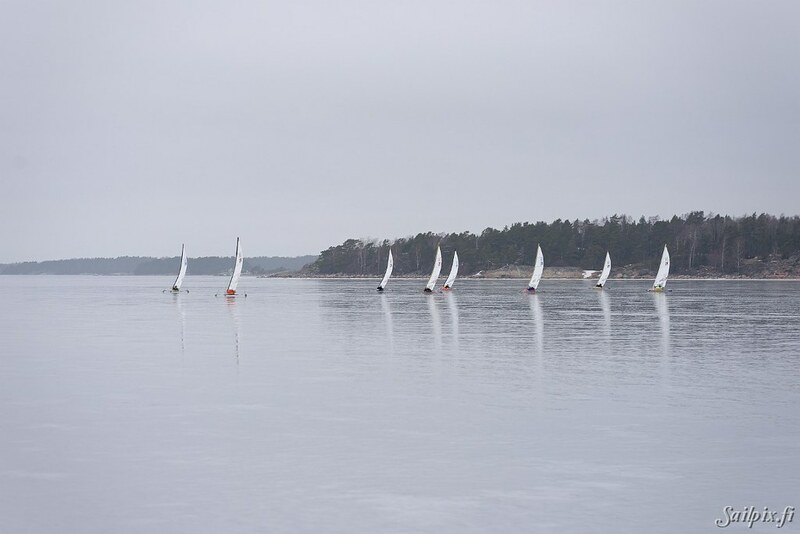 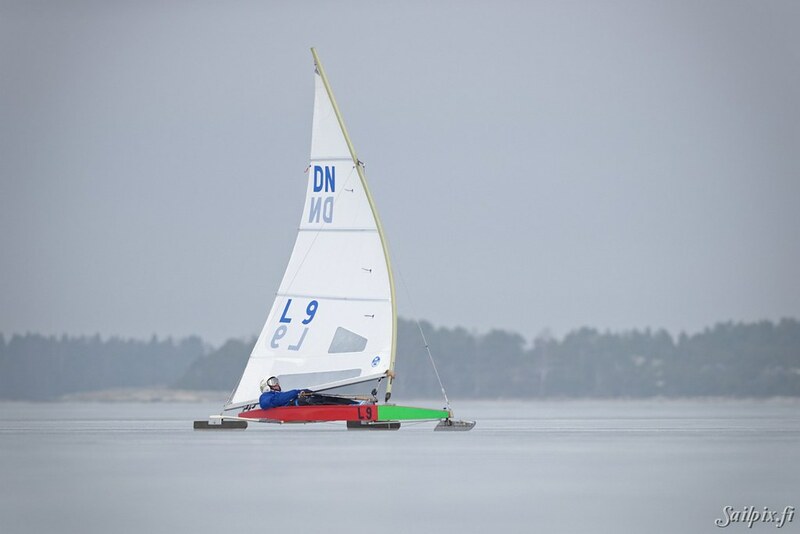 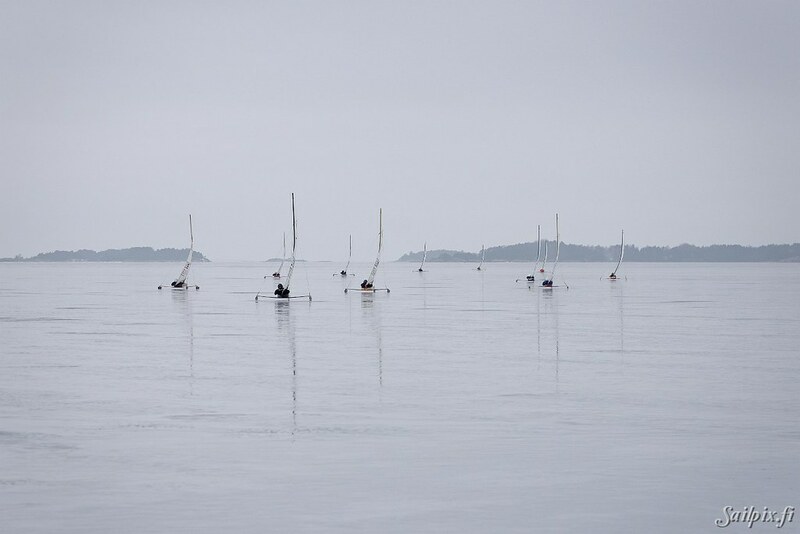 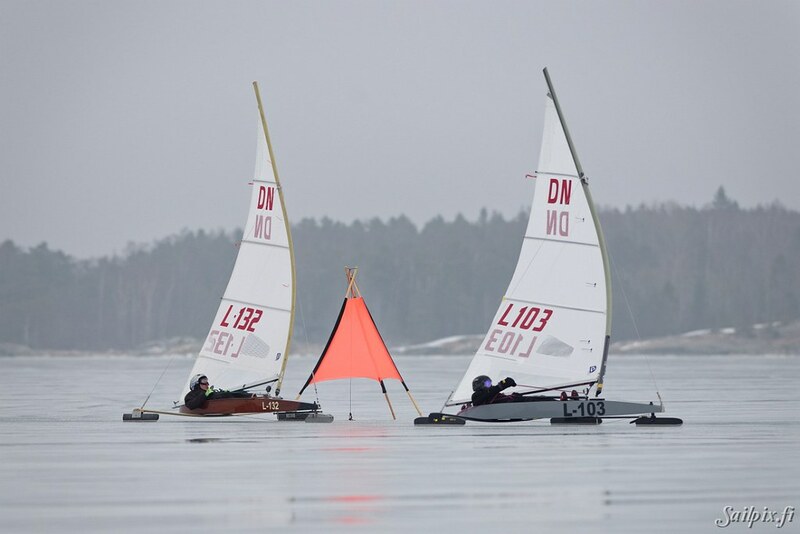 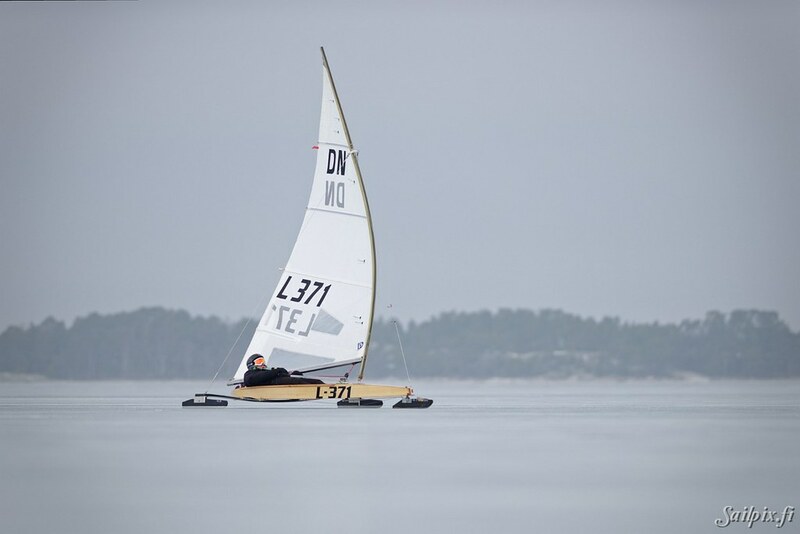 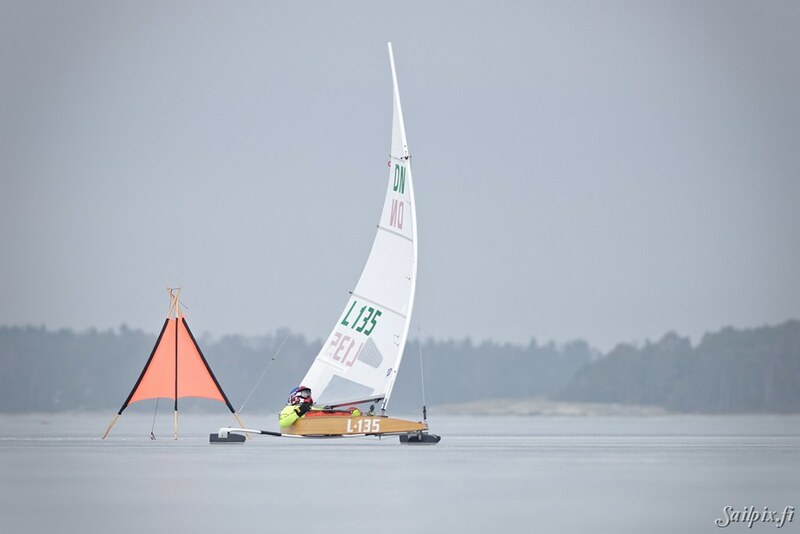 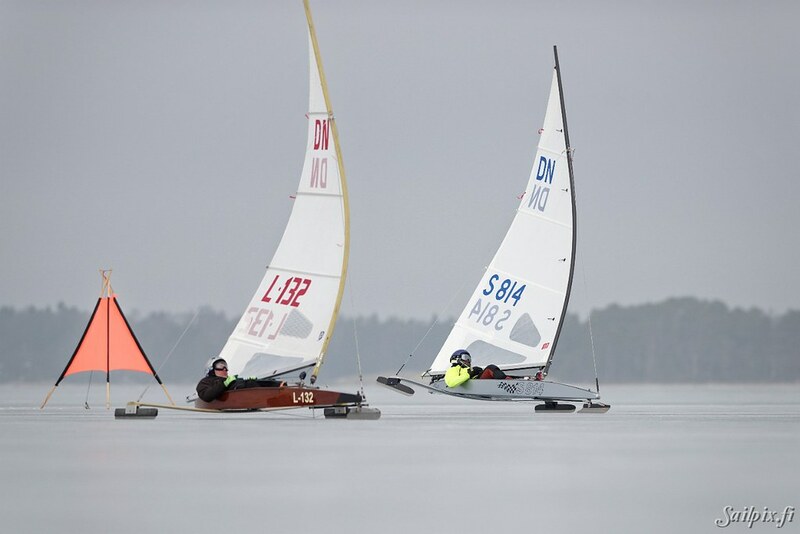 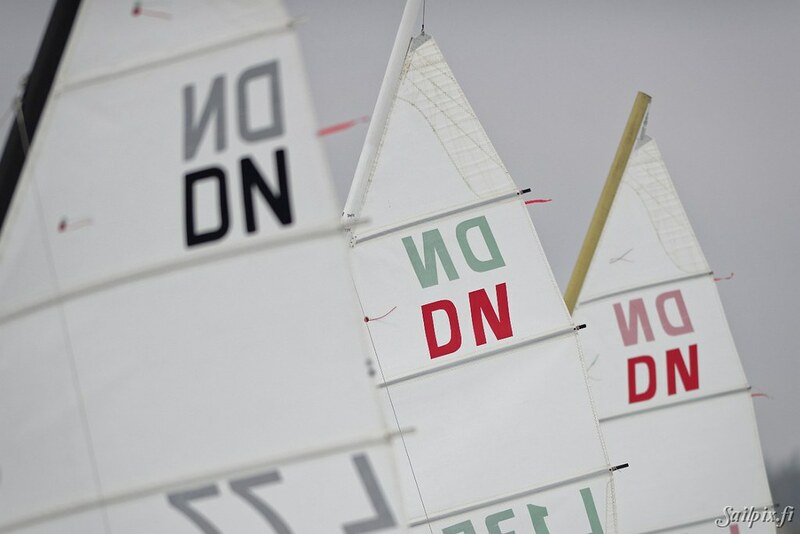 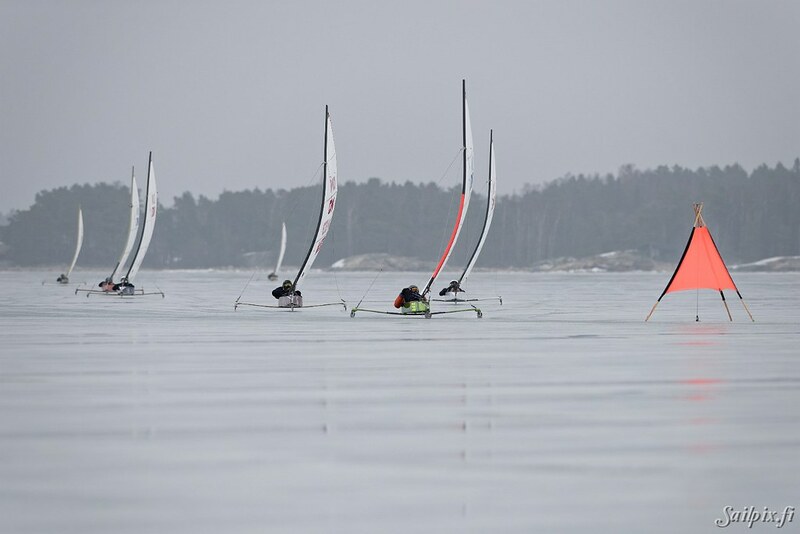 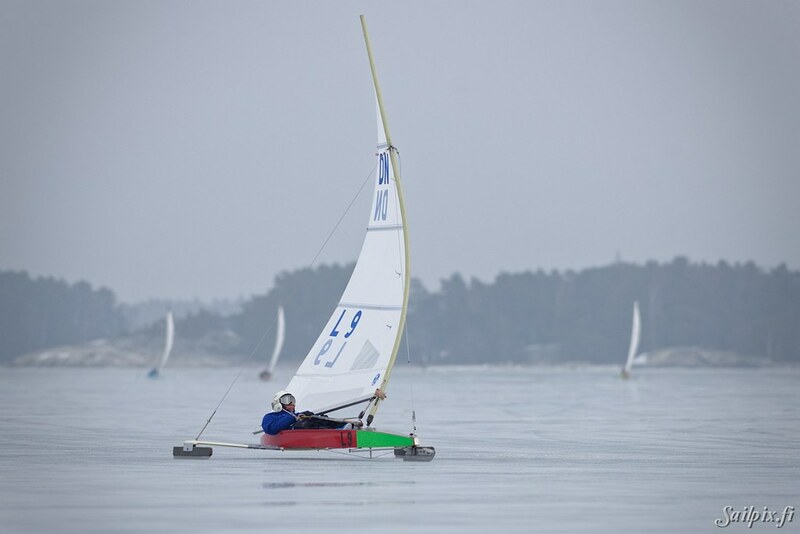 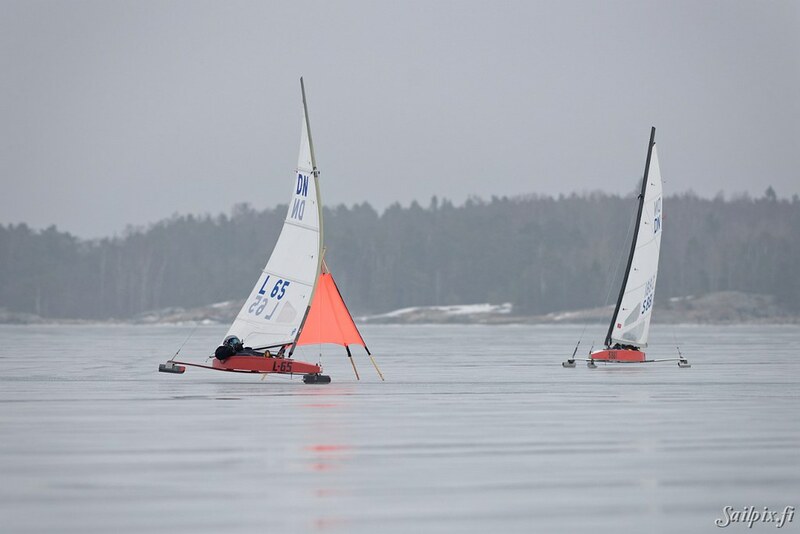 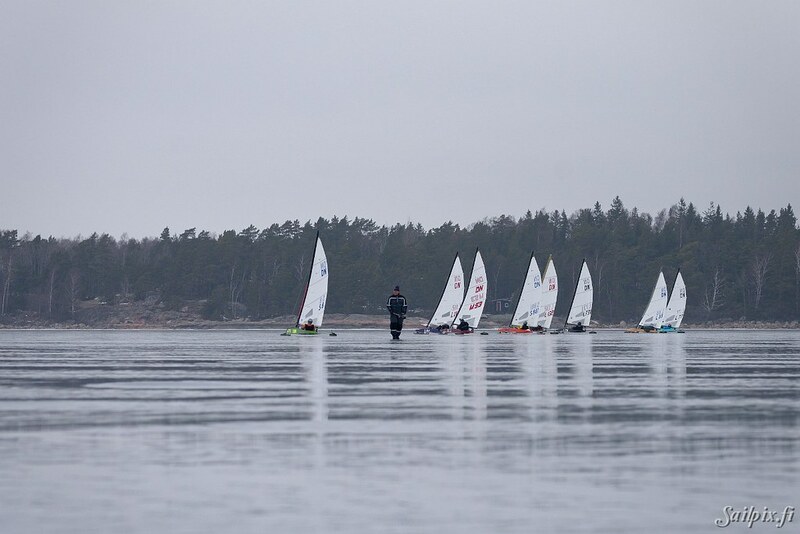 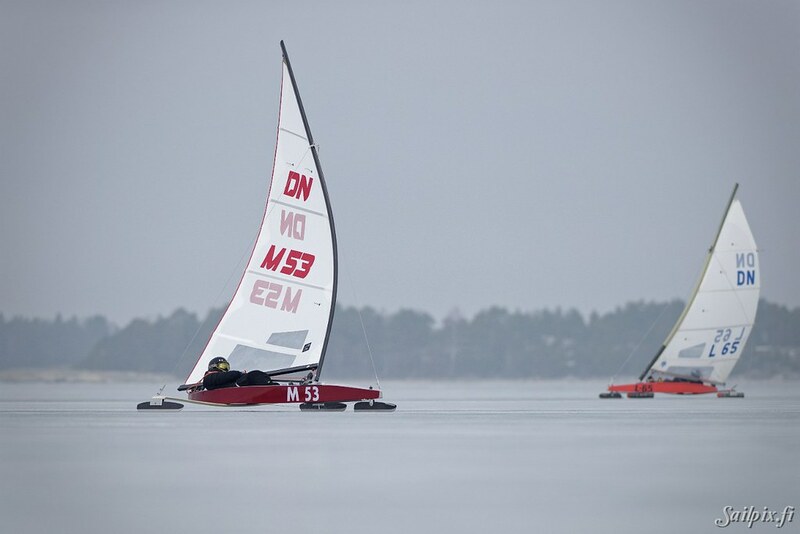 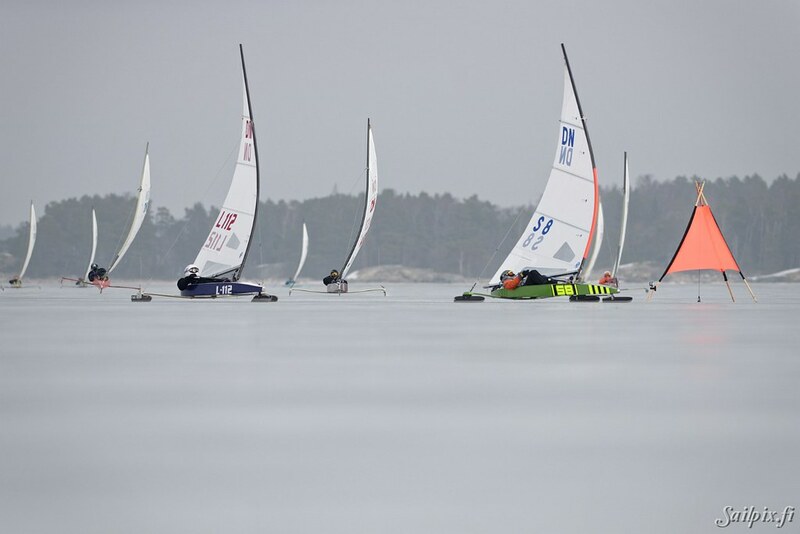 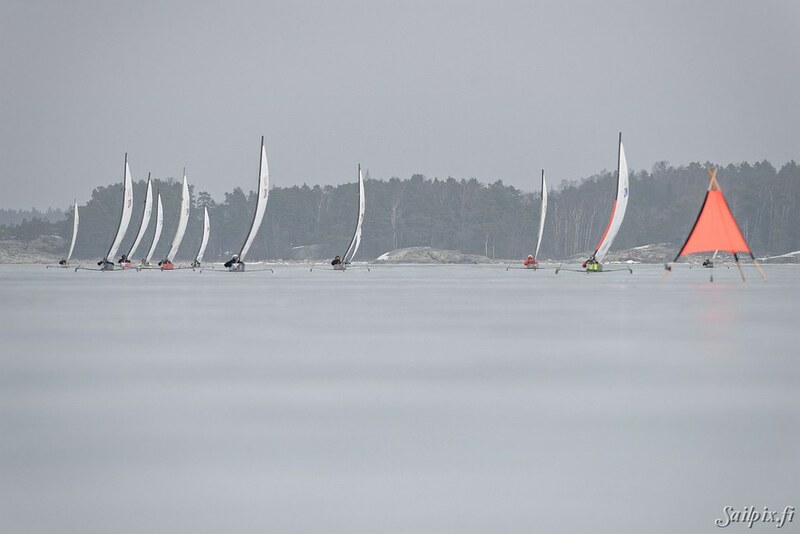 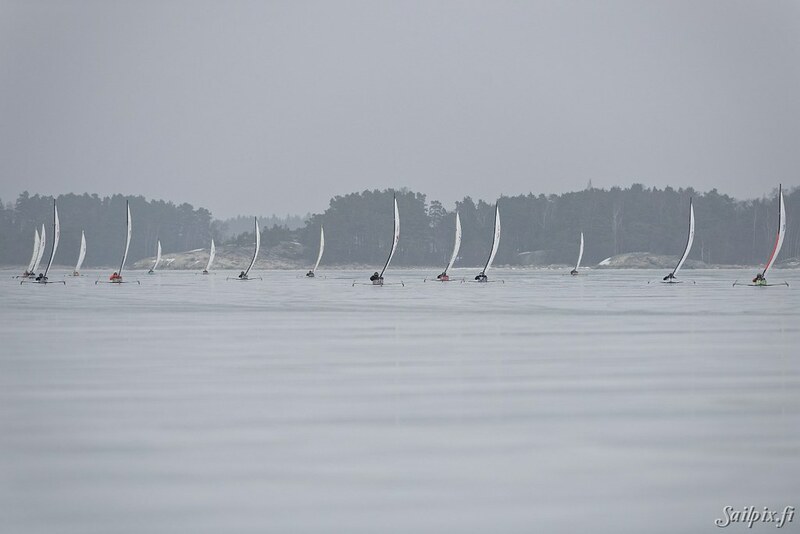 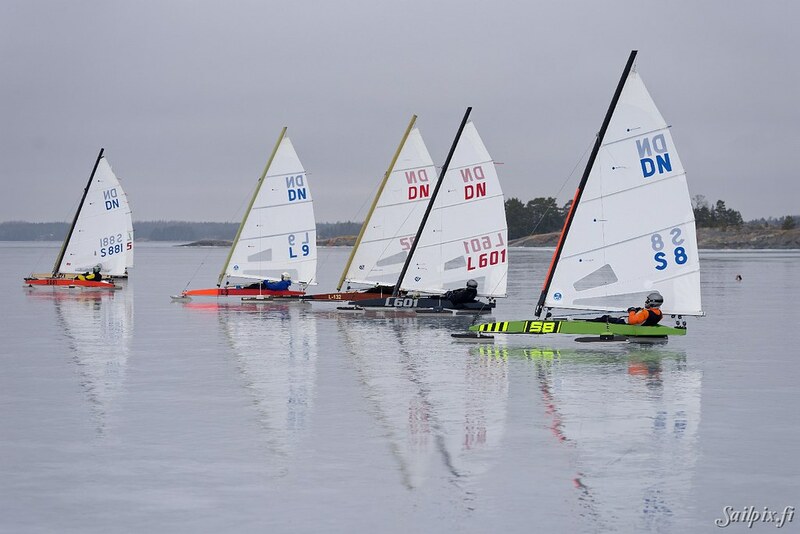 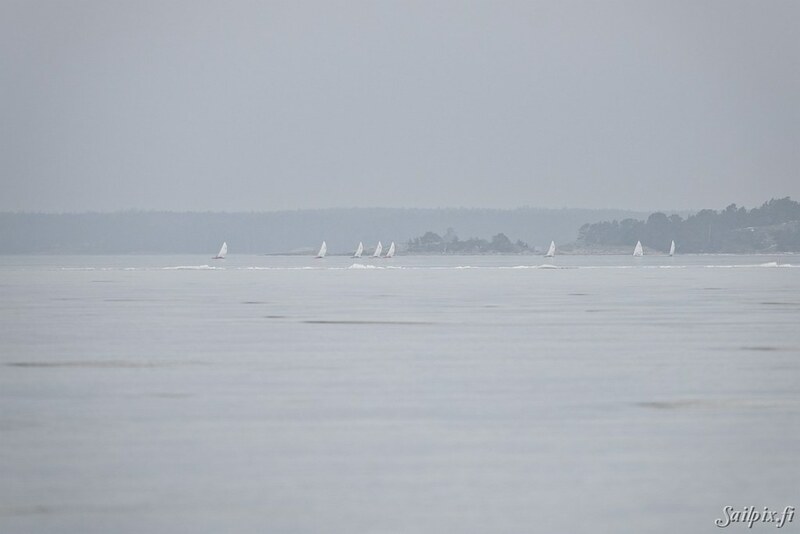 Sunny Ranking organised by BSS (Borgå Segelsällskap) was sailed in Hanko 24th-25th of March and was at the same time the Finnish Championship regatta 2018. 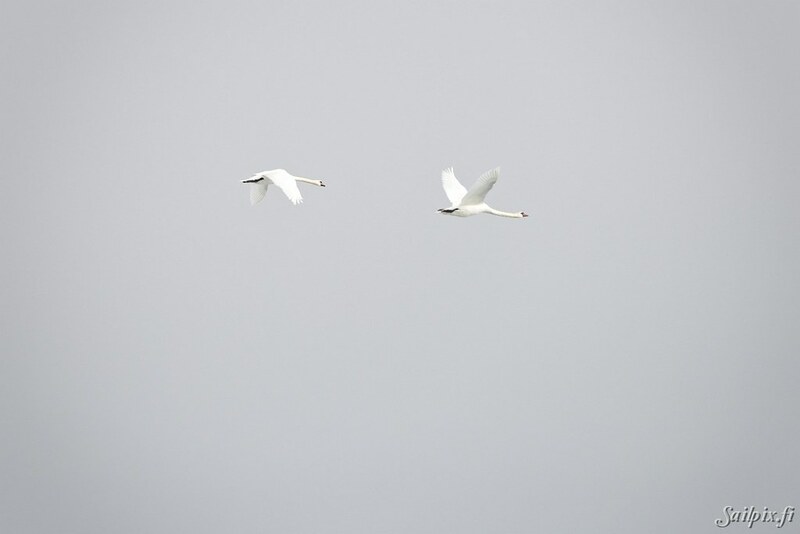 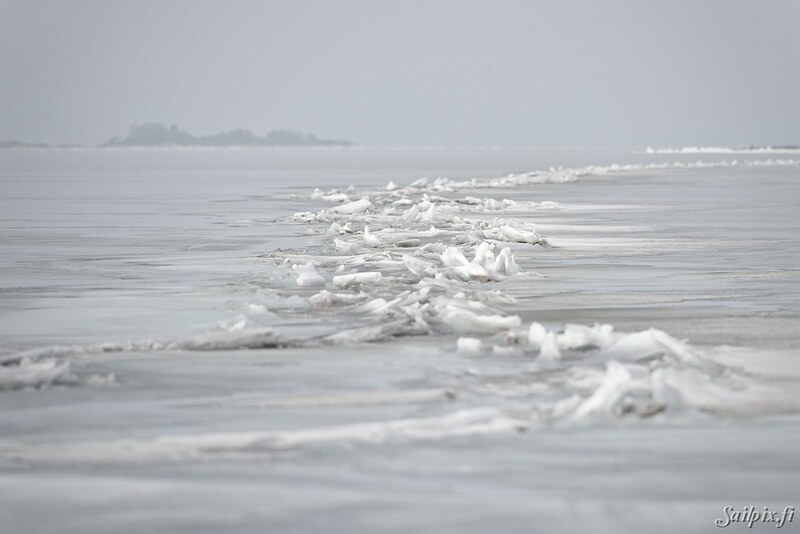 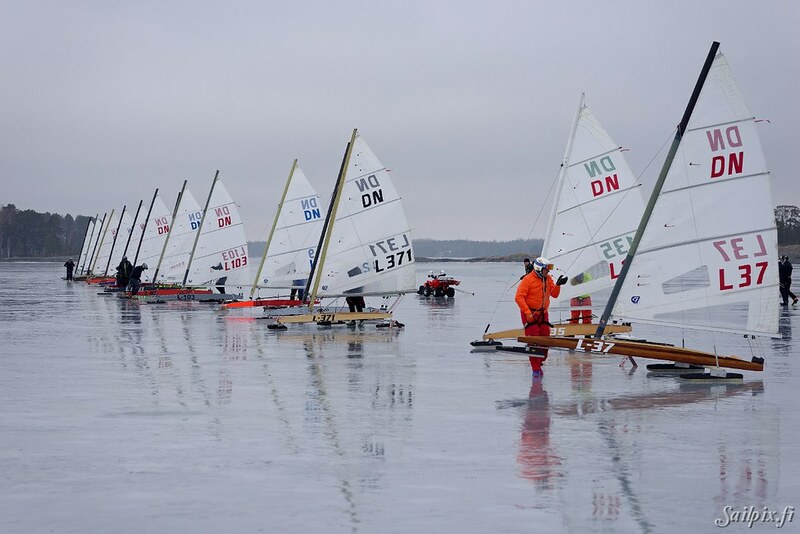 On Saturday the Southwestern wind was too strong, so only two training starts were organized. 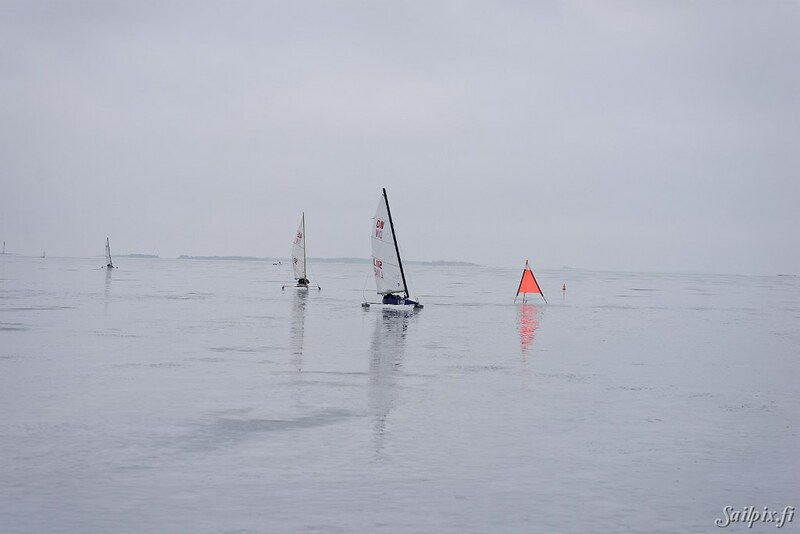 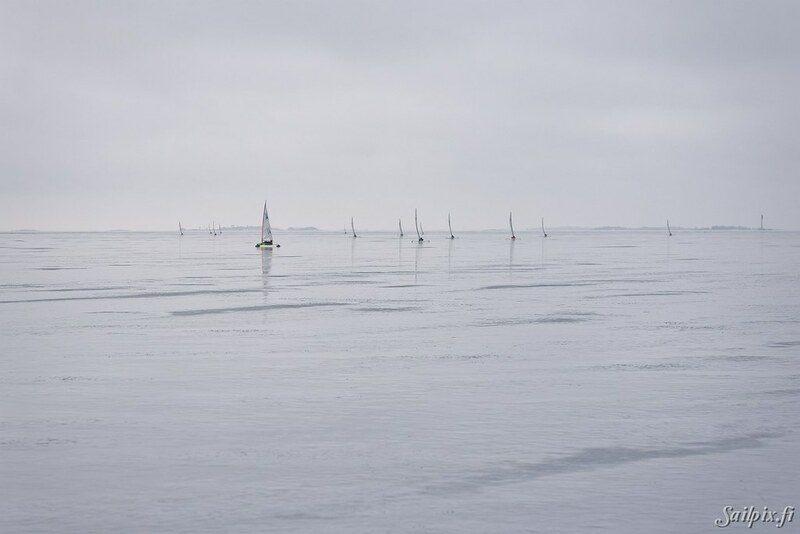 On Sunday all 6 races were sailed. 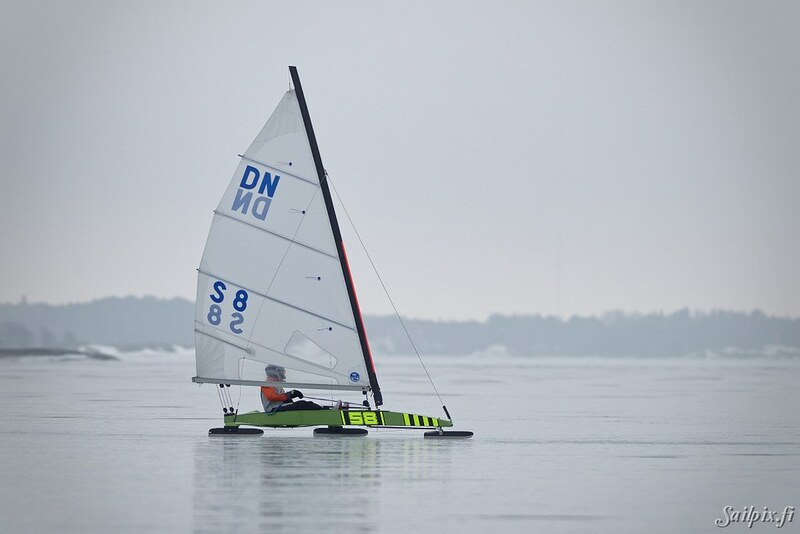 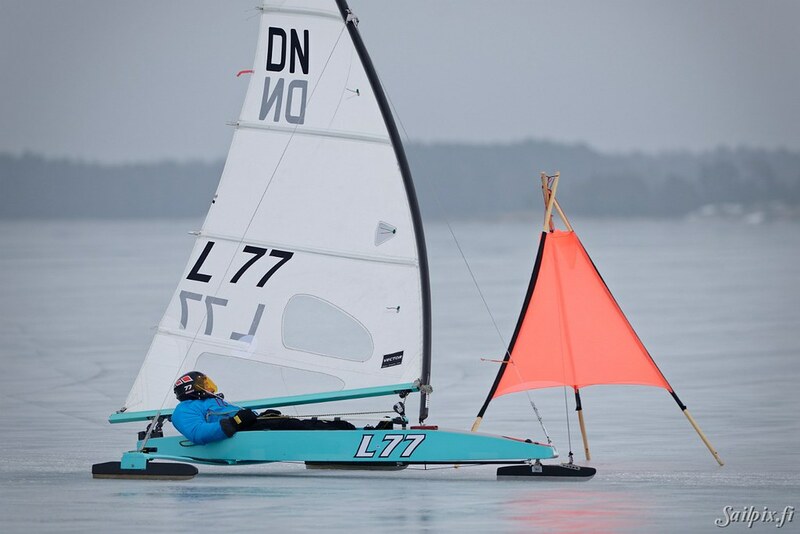 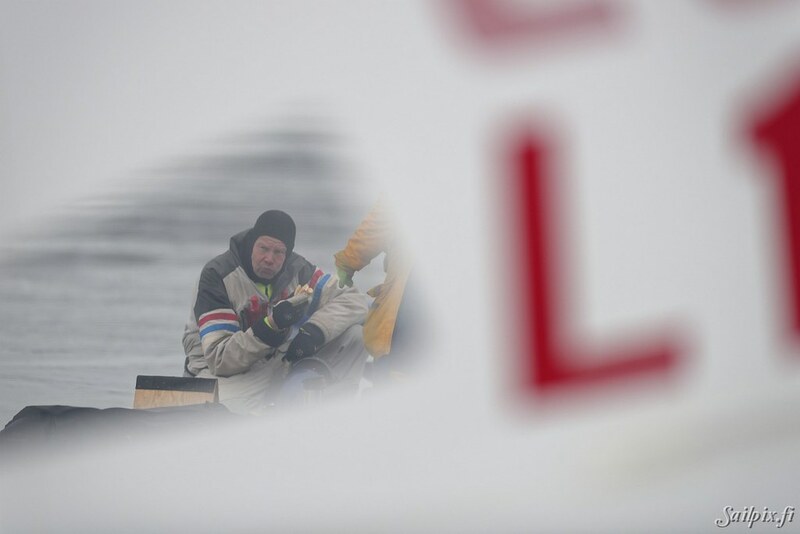 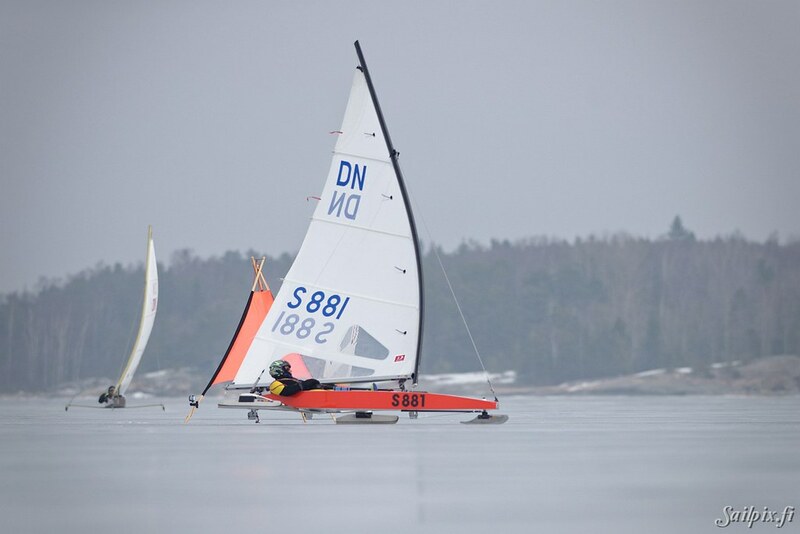 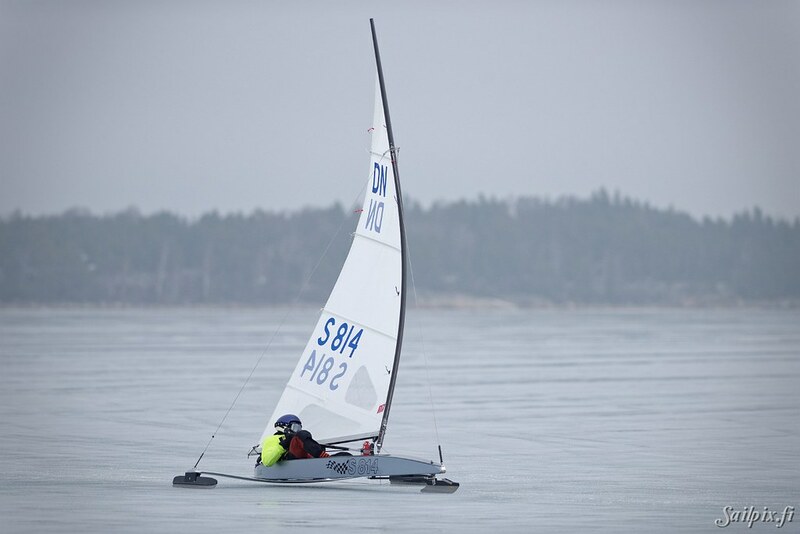 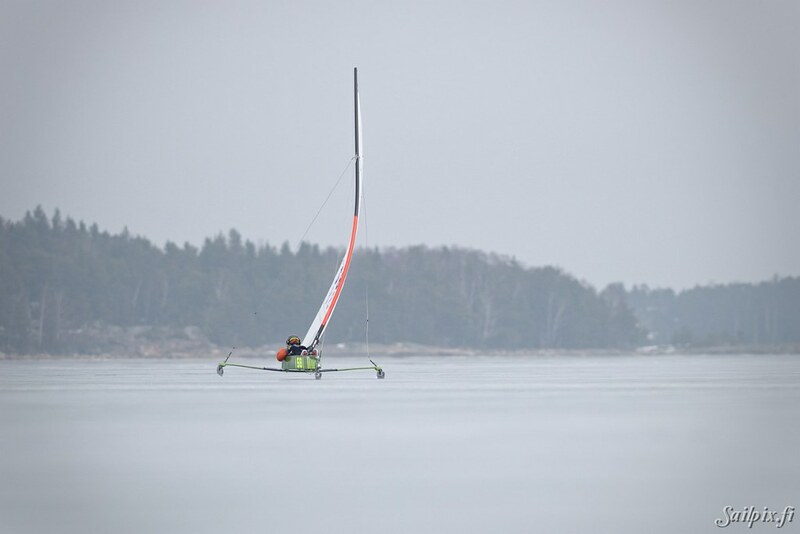 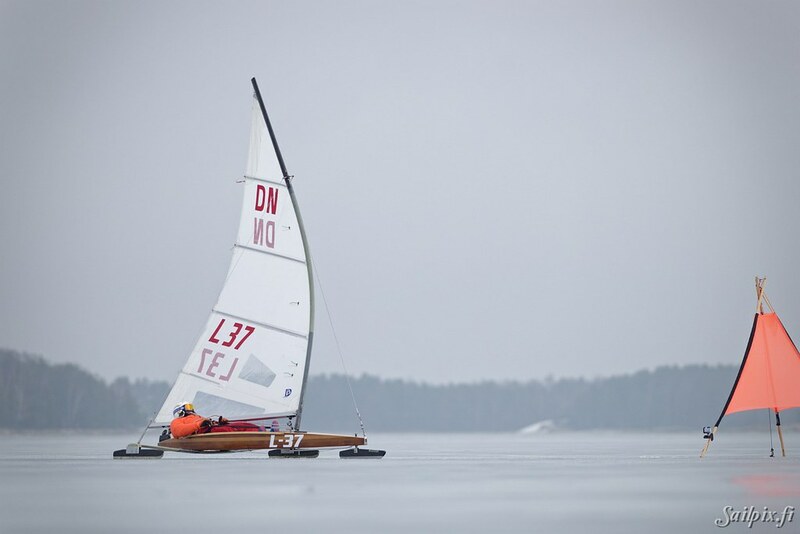 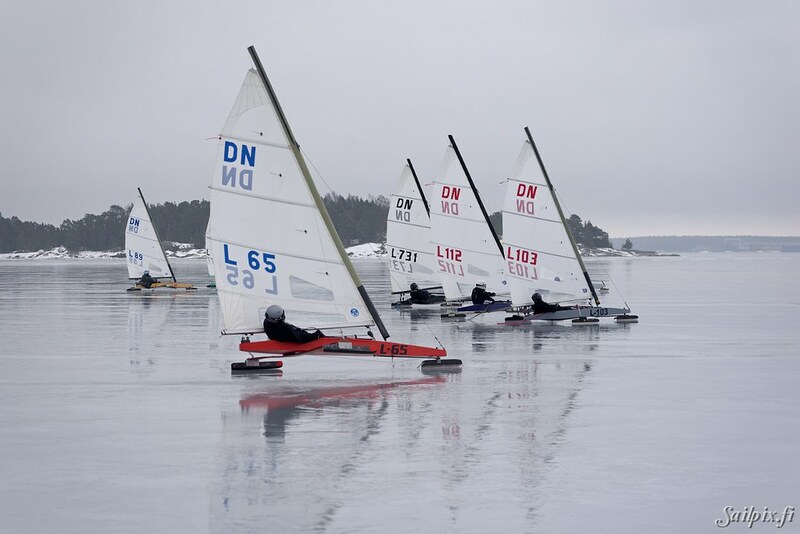 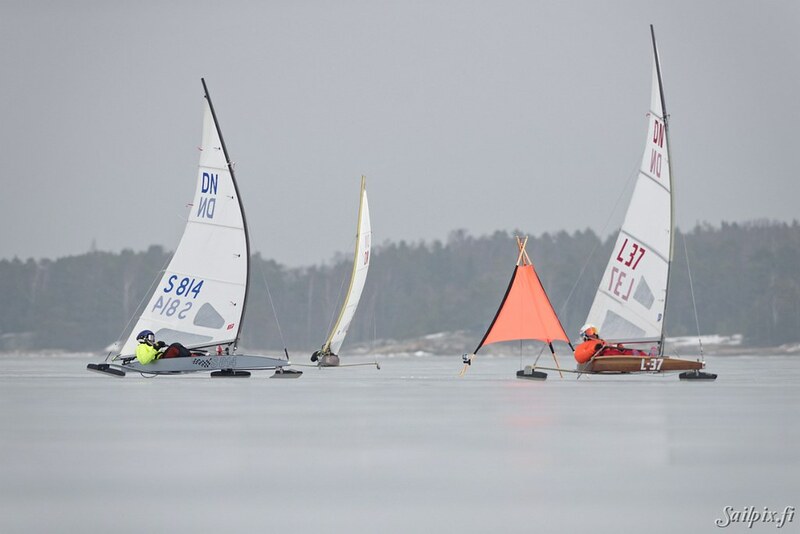 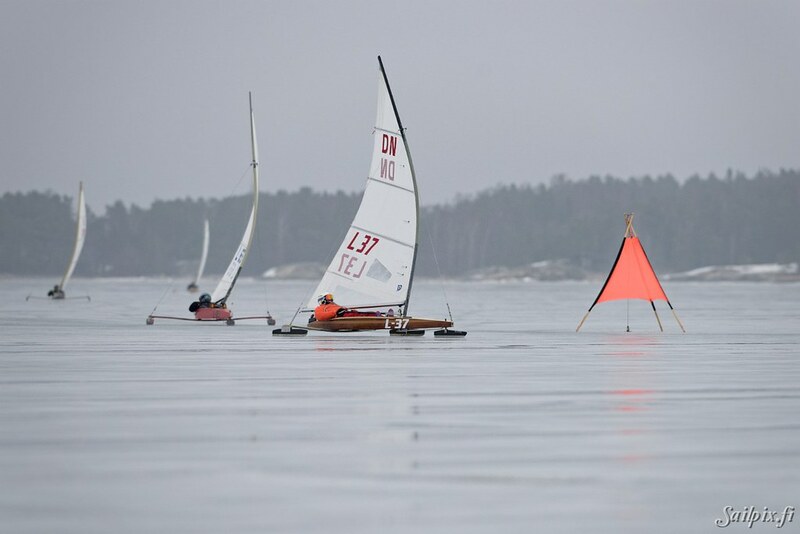 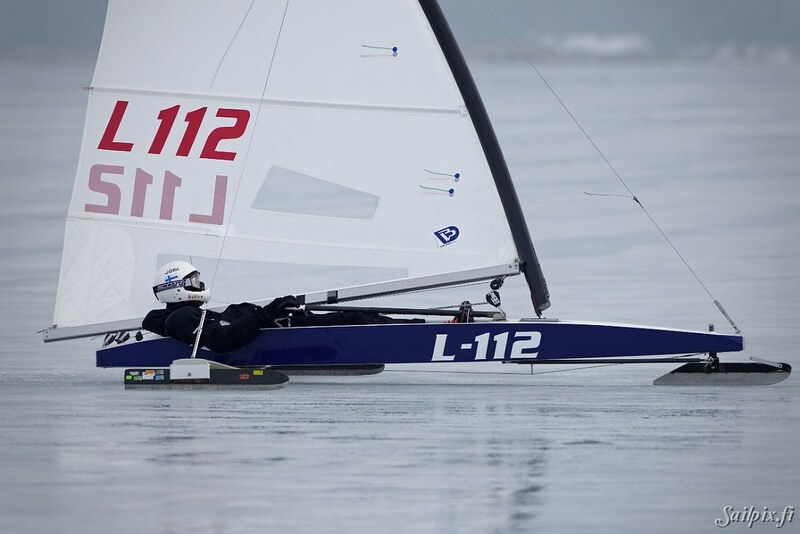 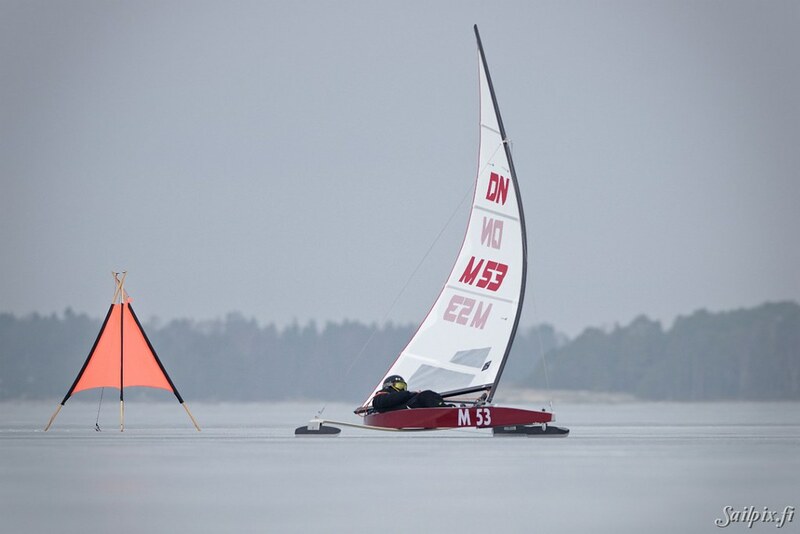 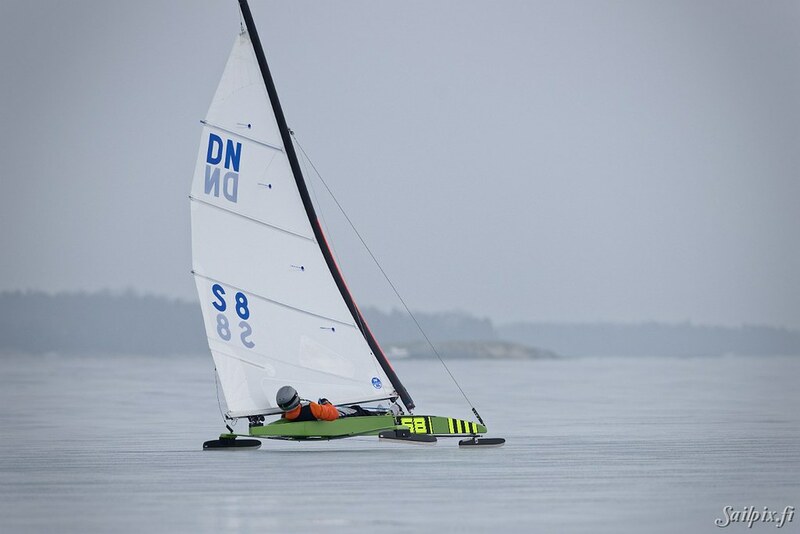 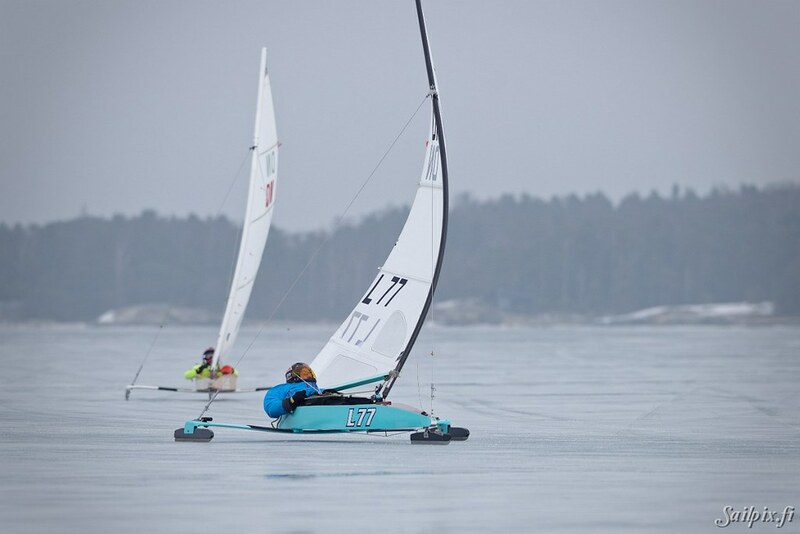 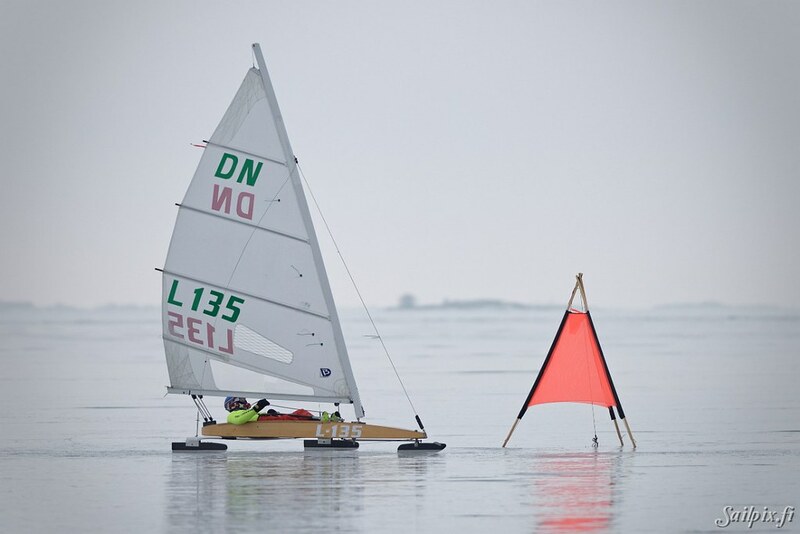 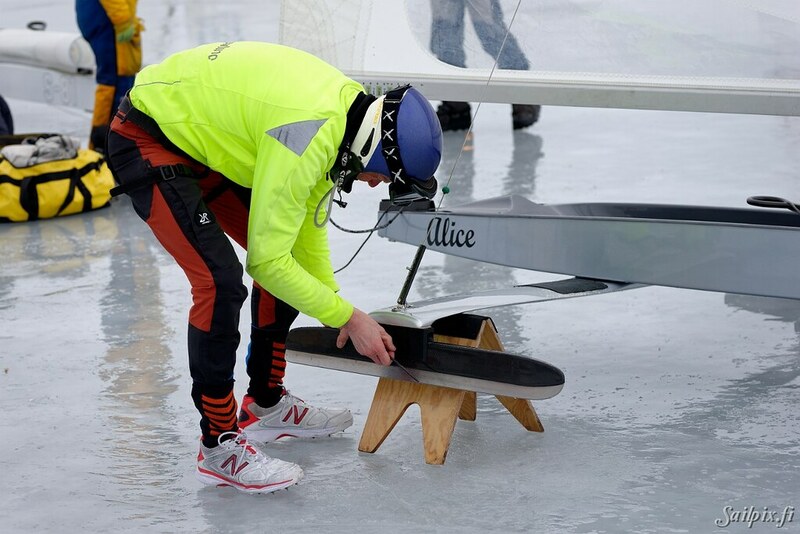 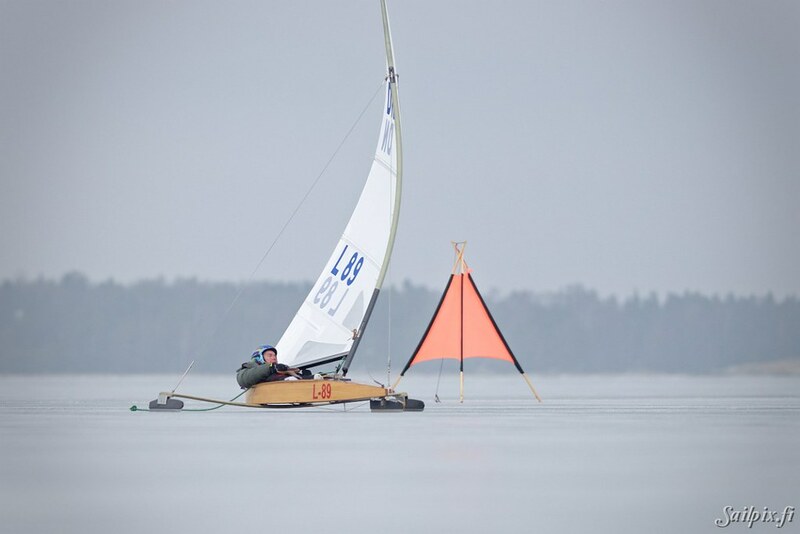 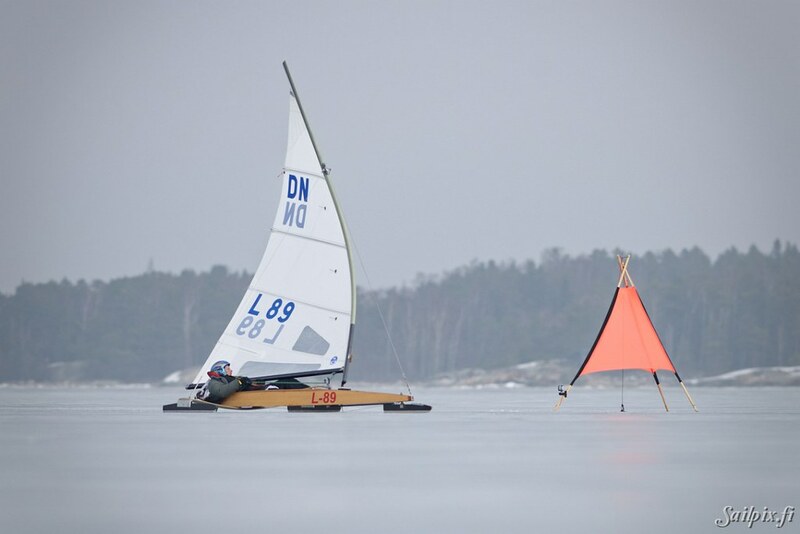 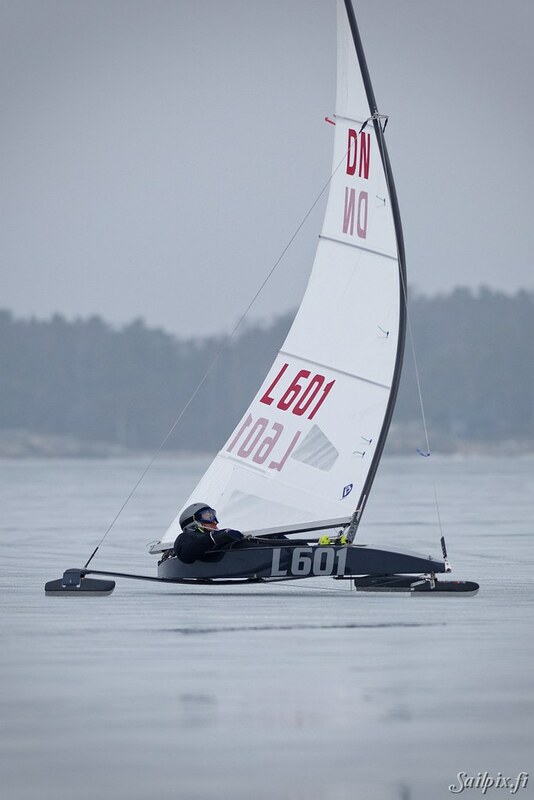 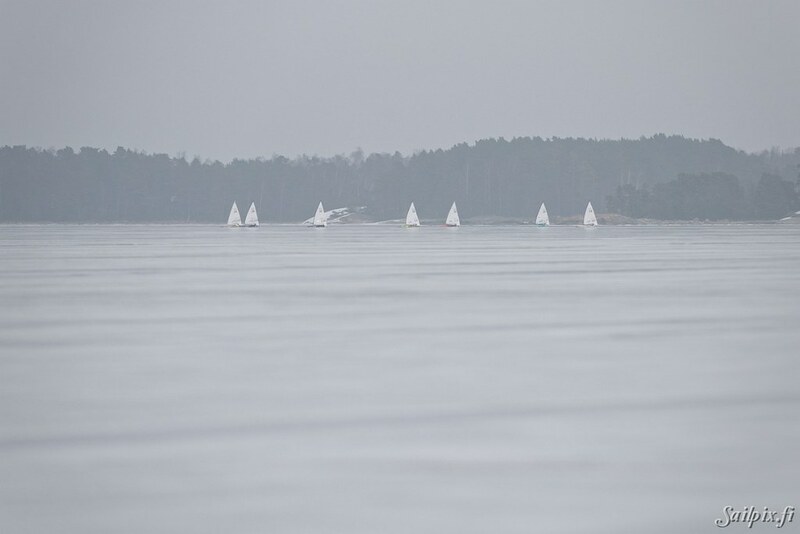 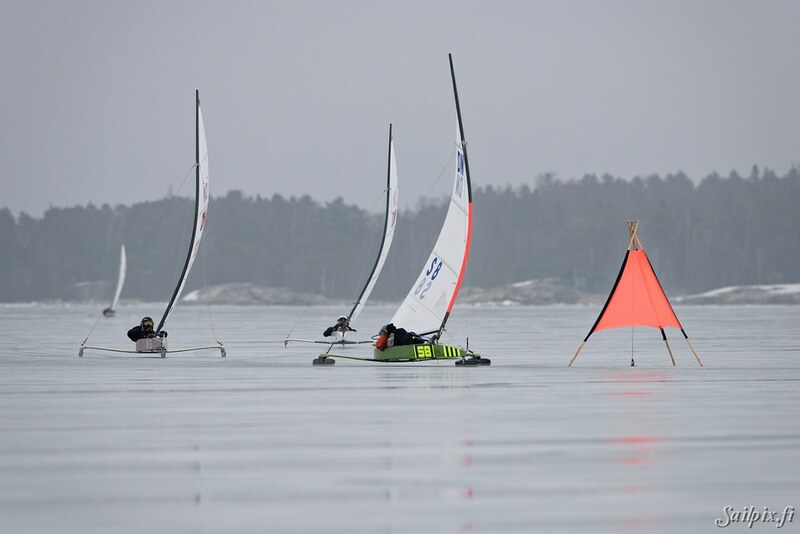 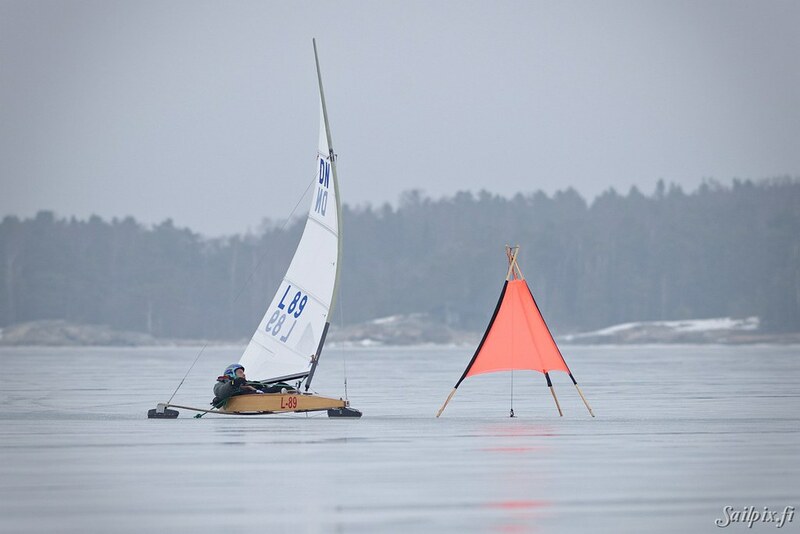 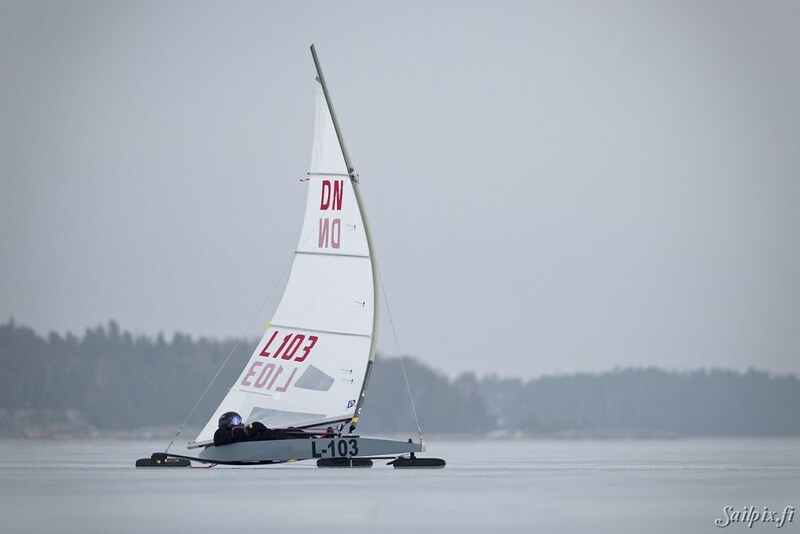 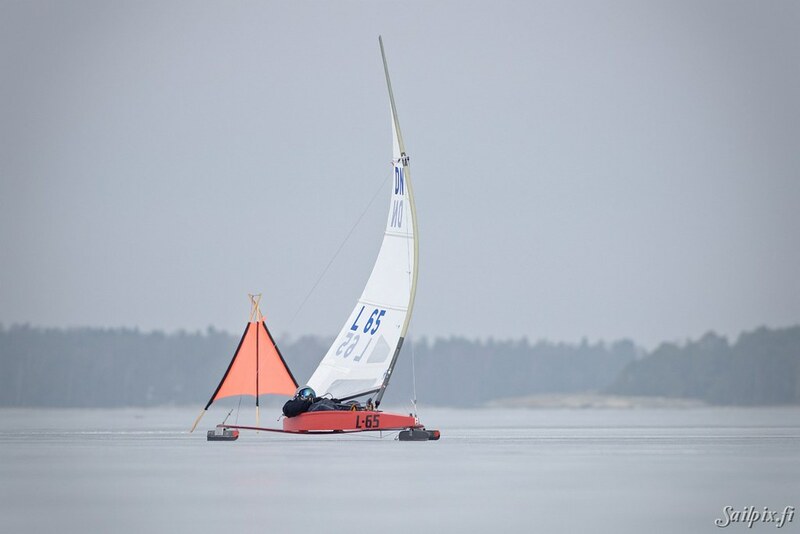 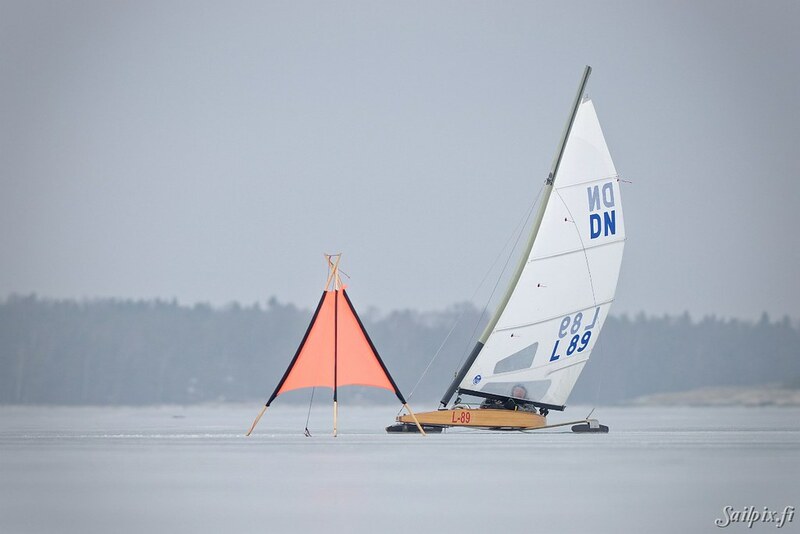 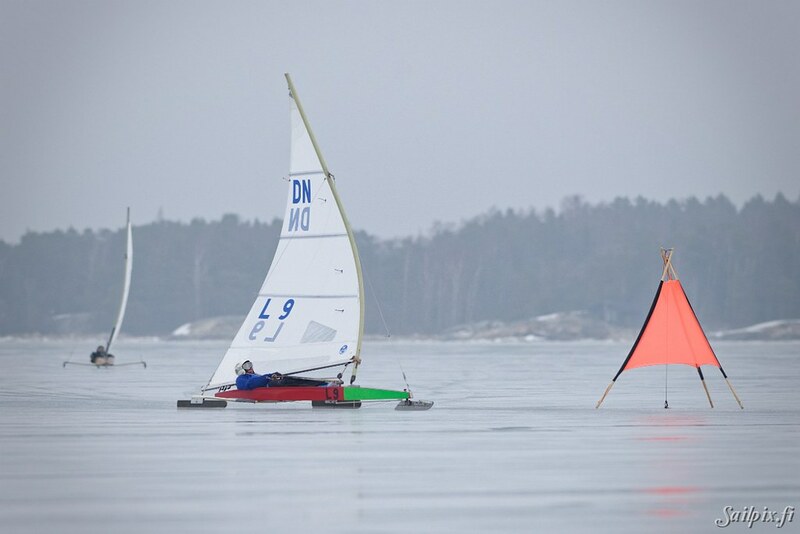 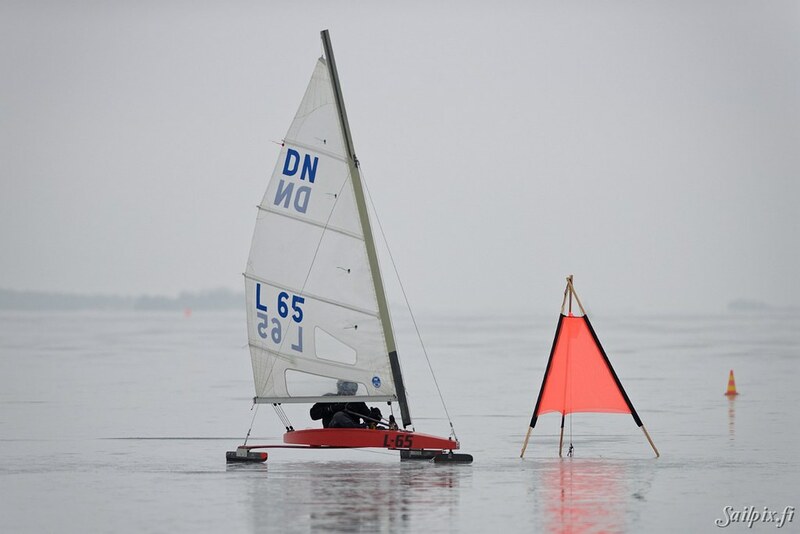 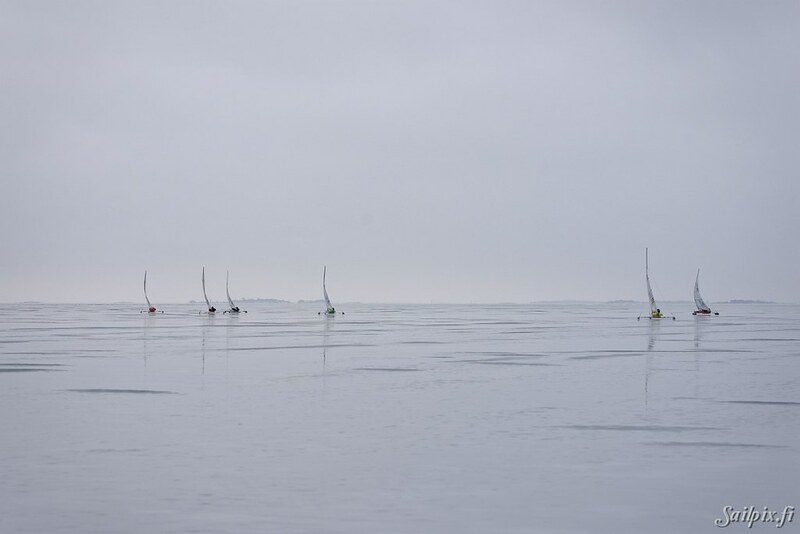 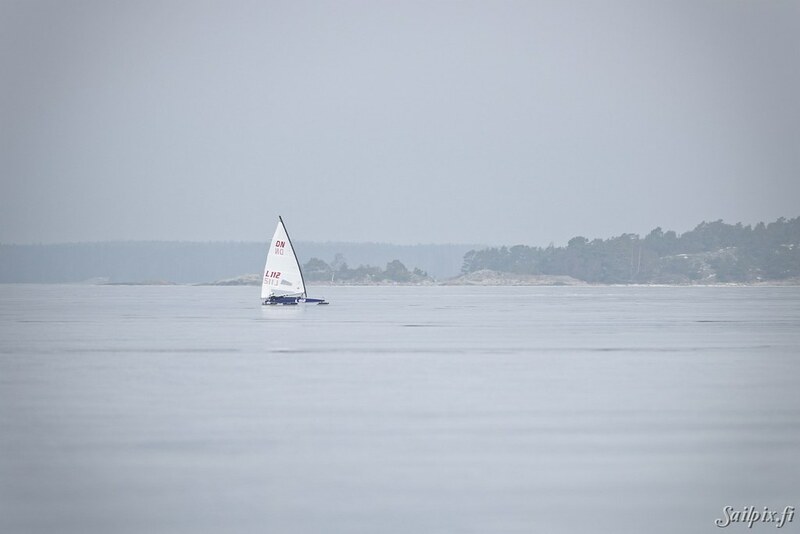 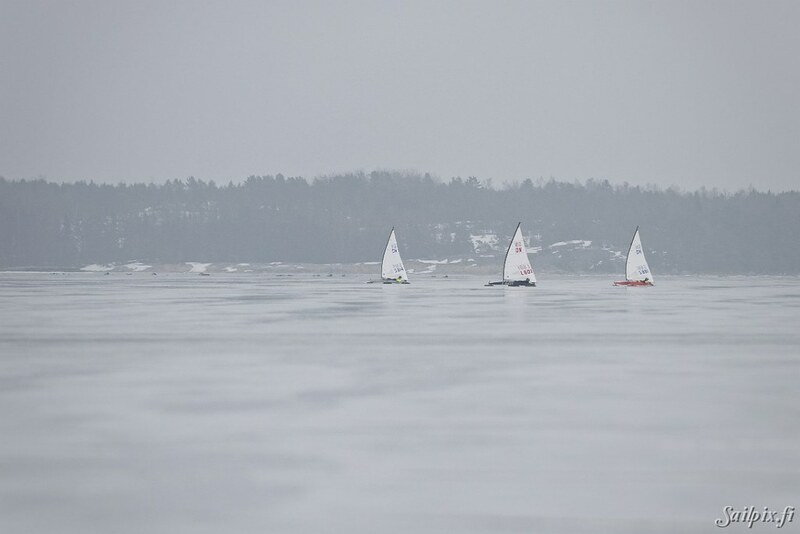 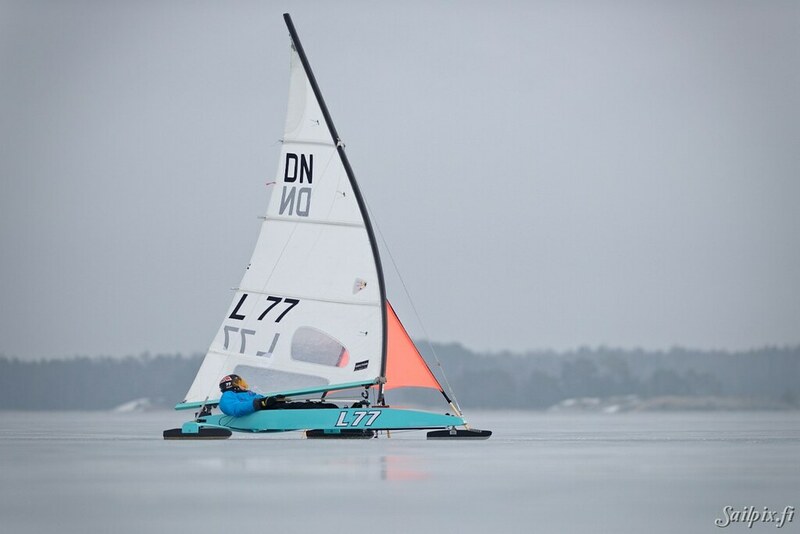 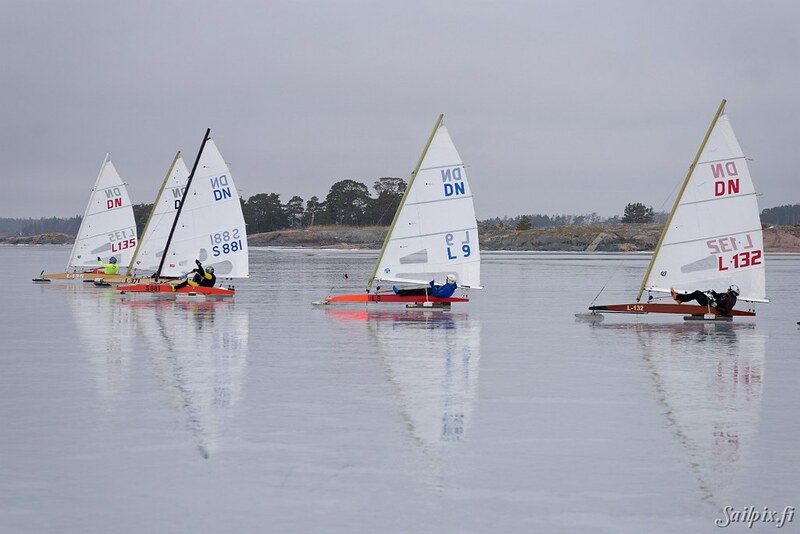 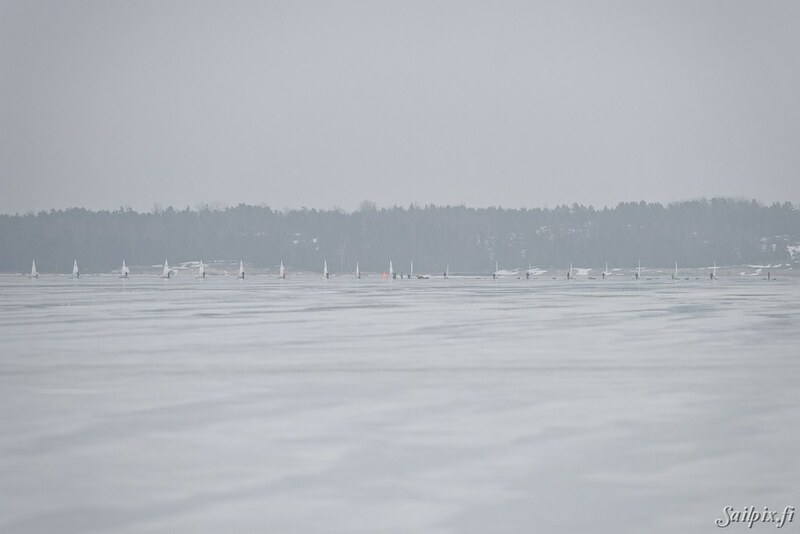 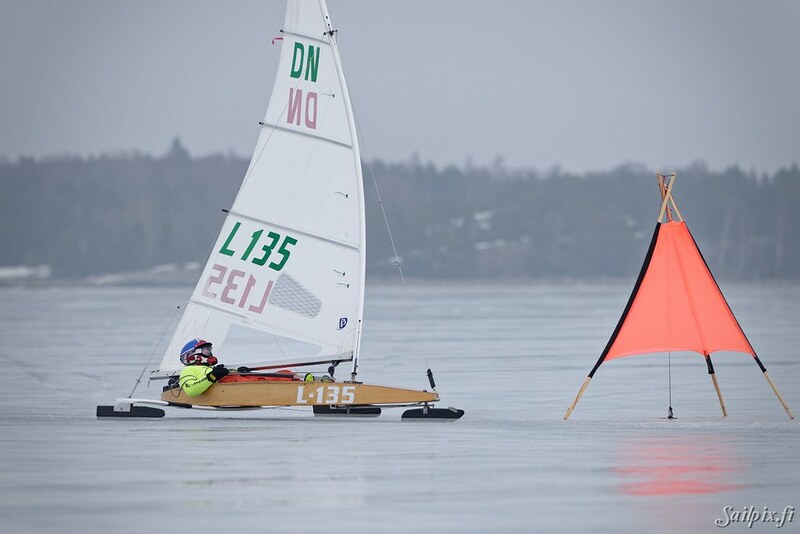 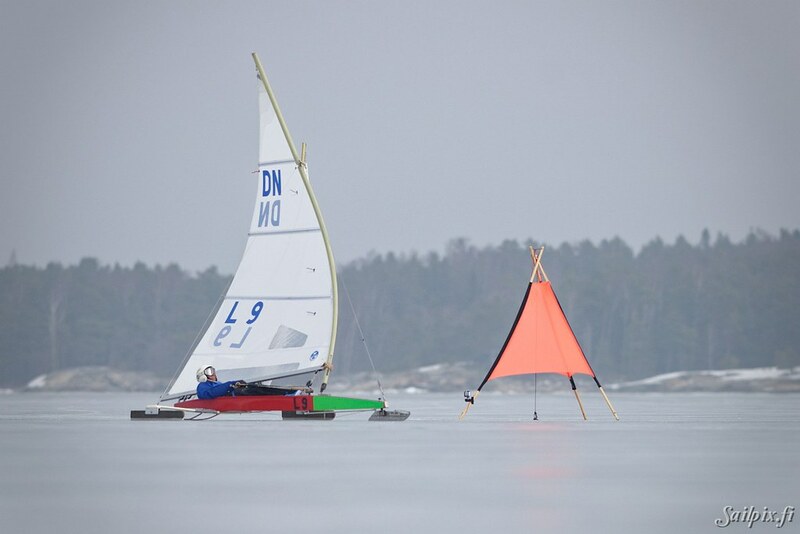 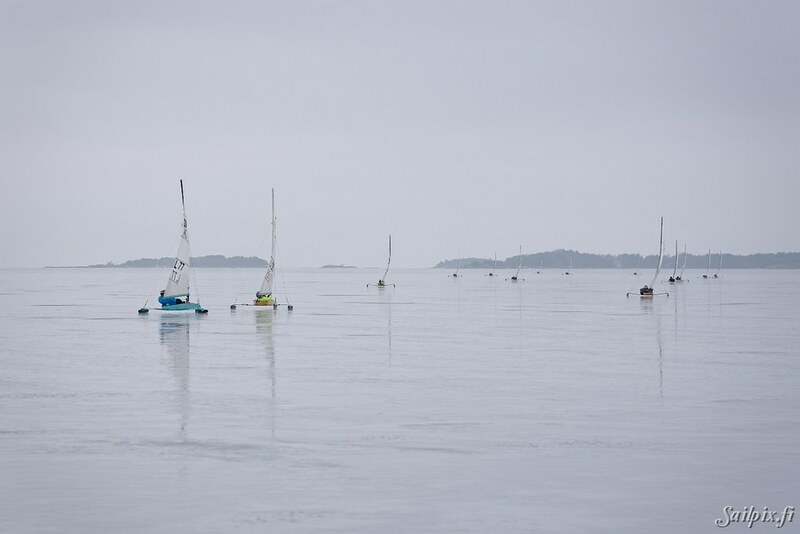 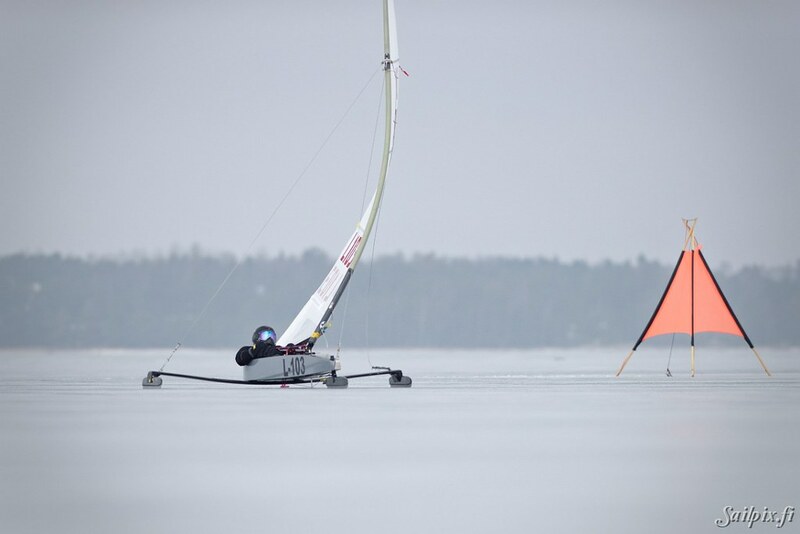 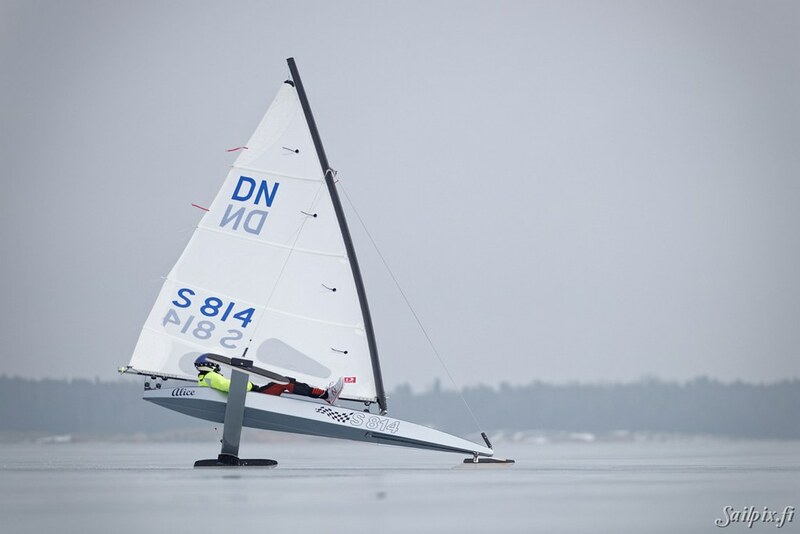 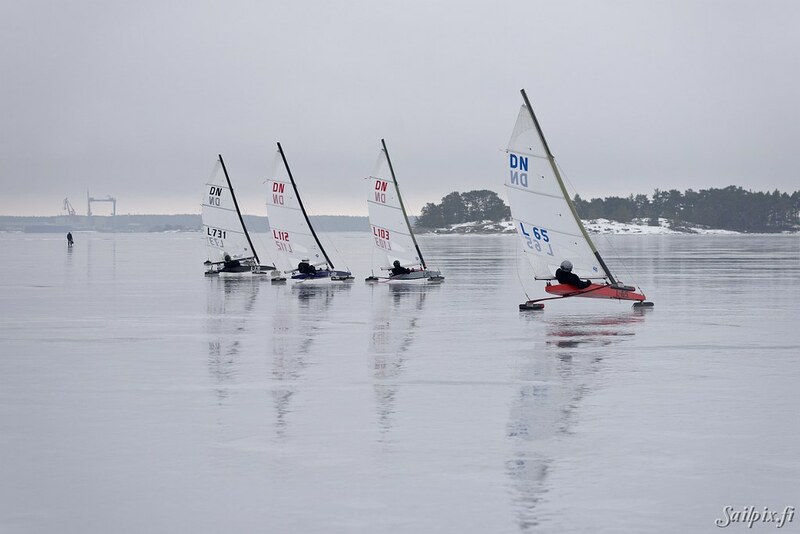 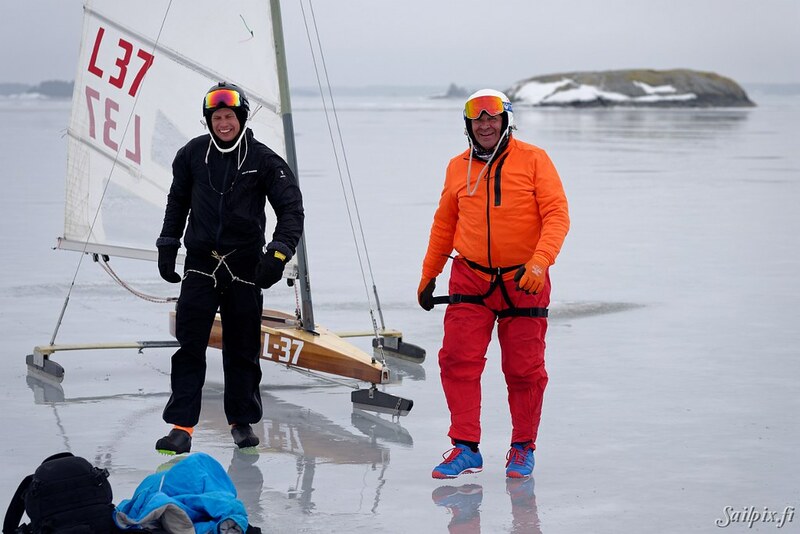 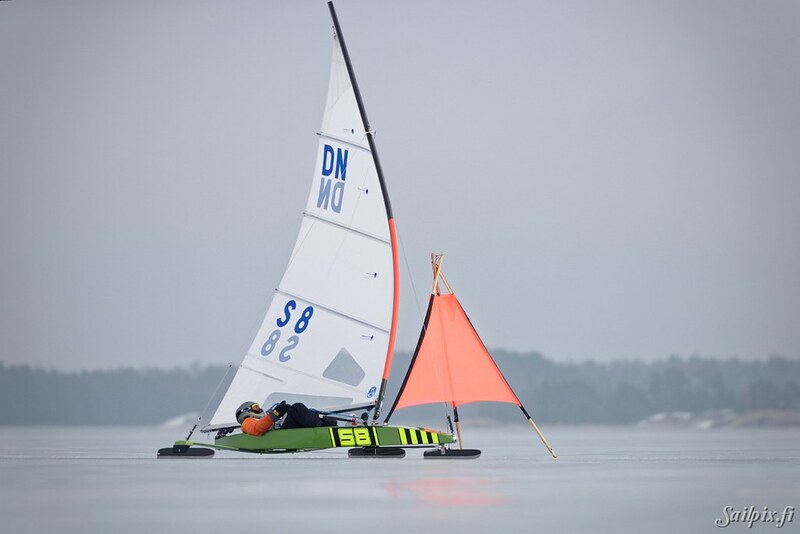 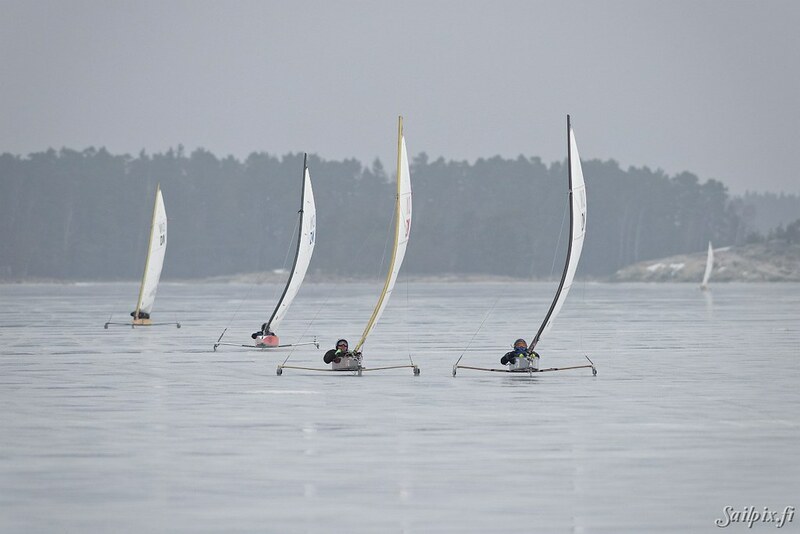 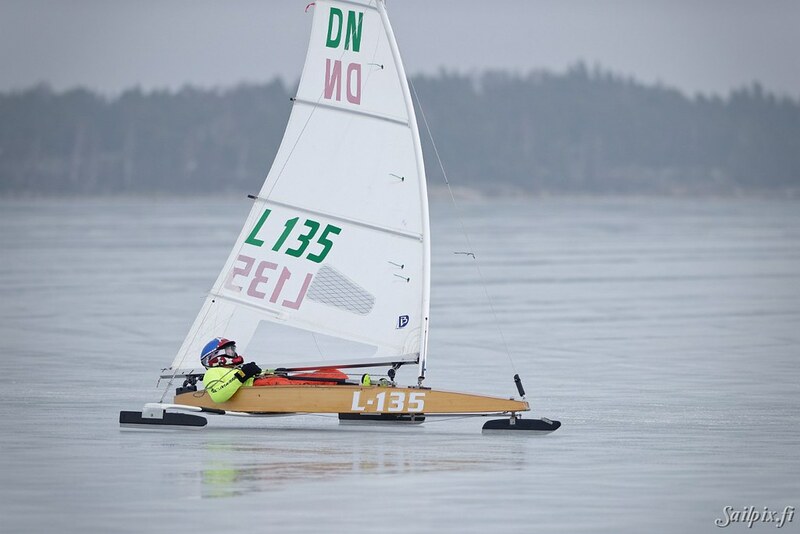 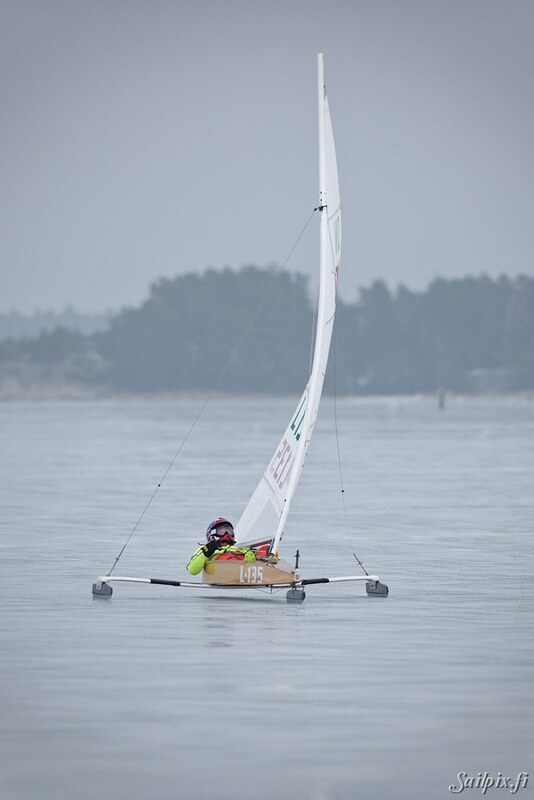 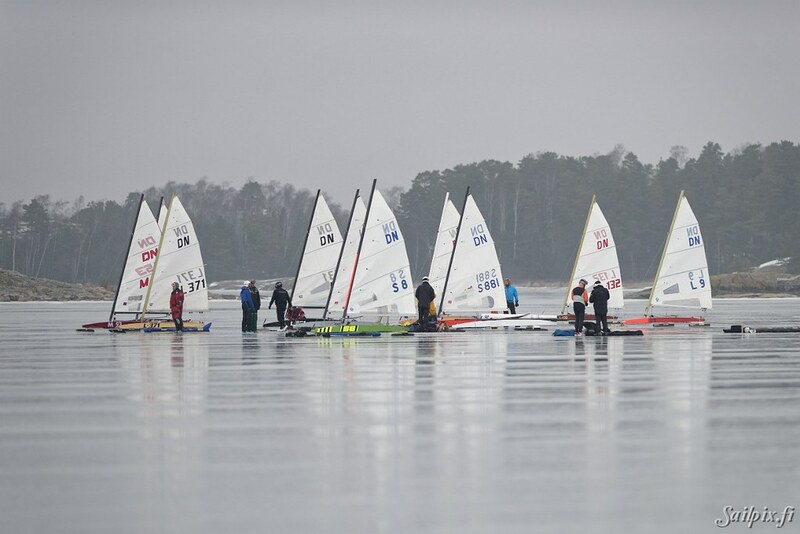 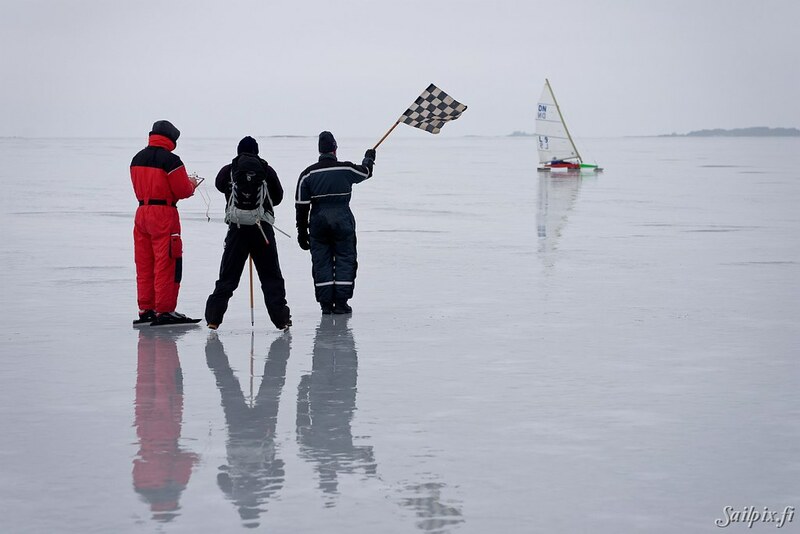 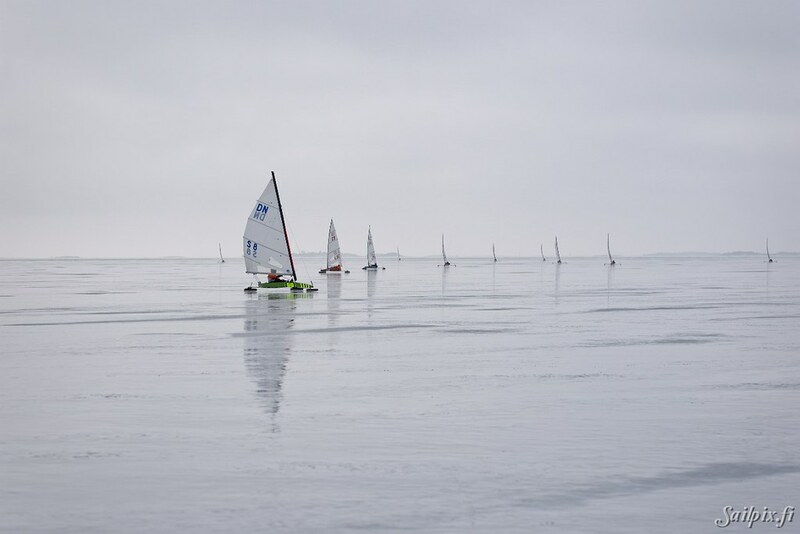 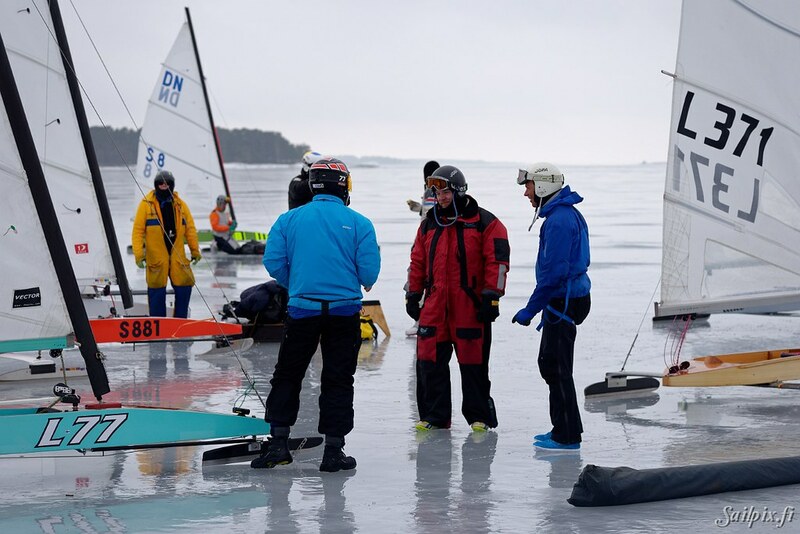 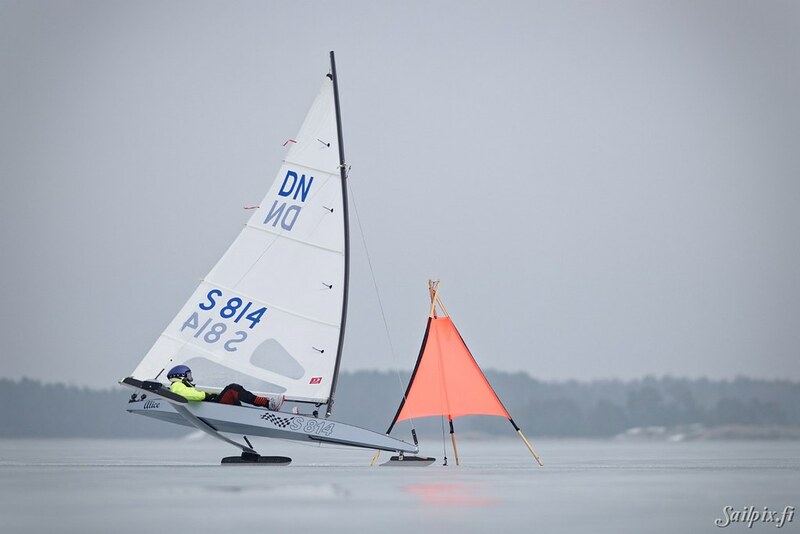 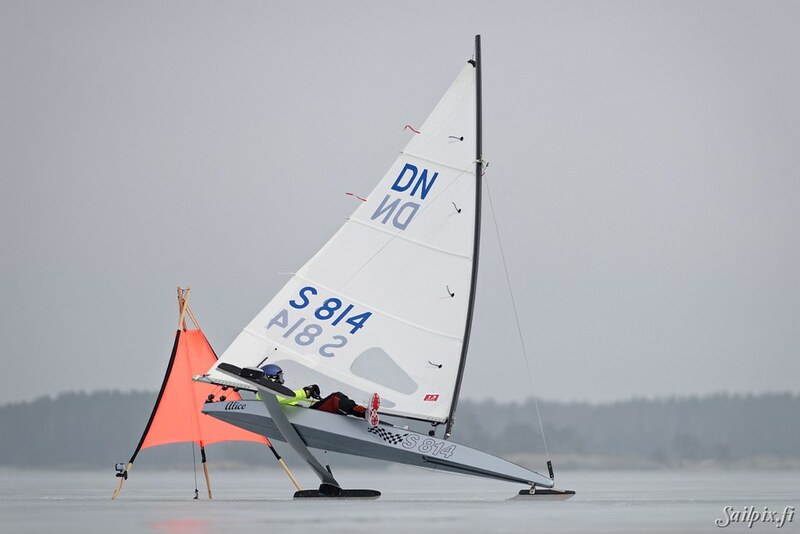 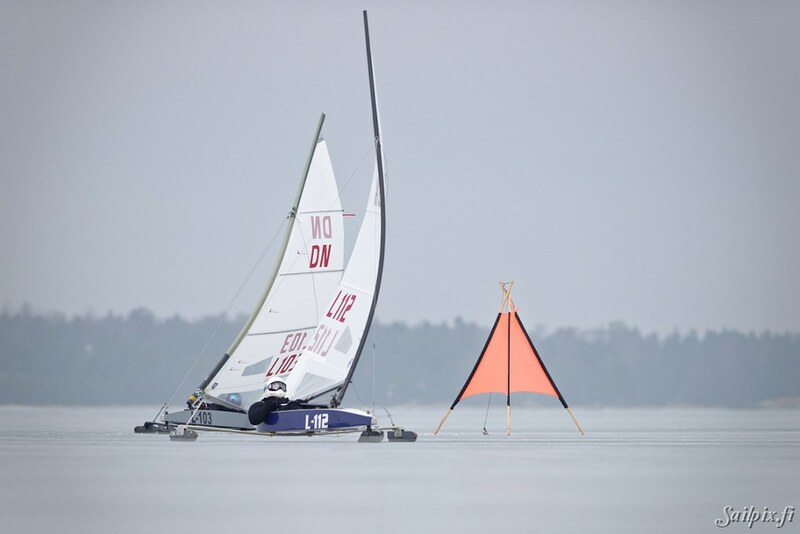 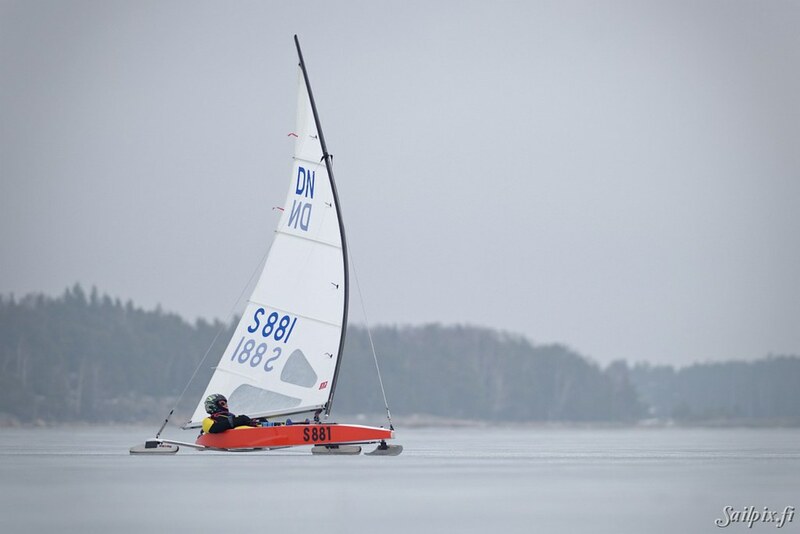 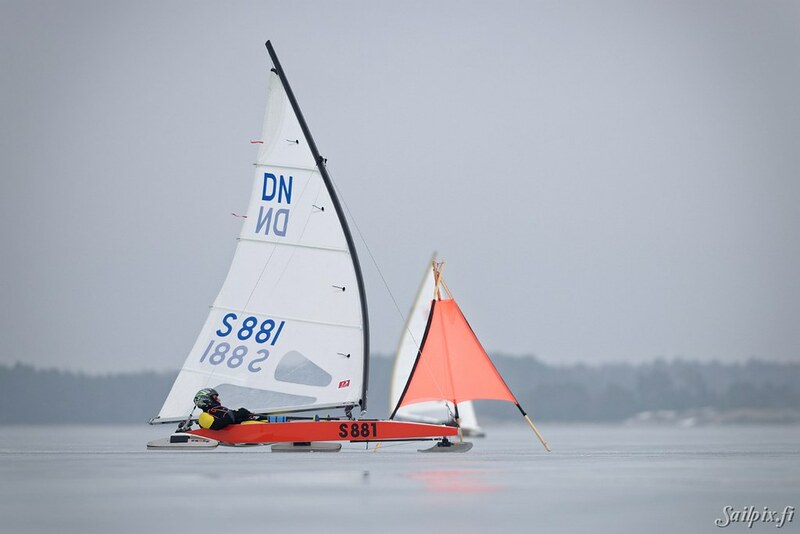 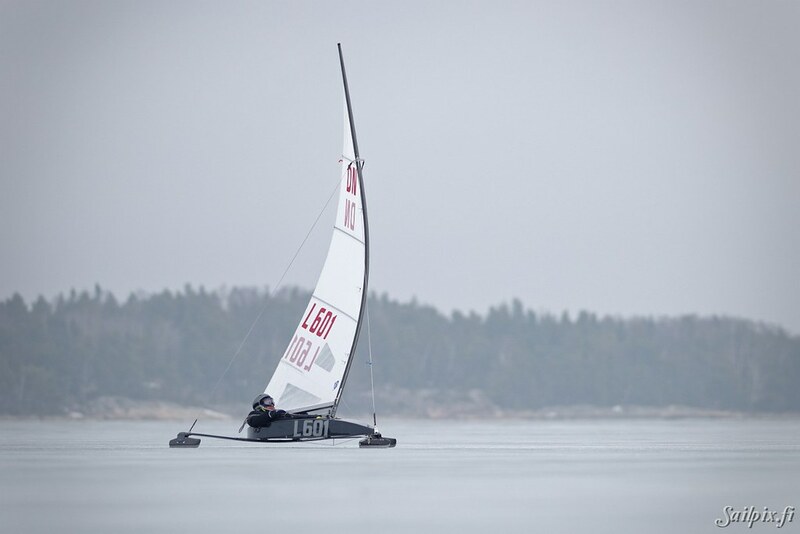 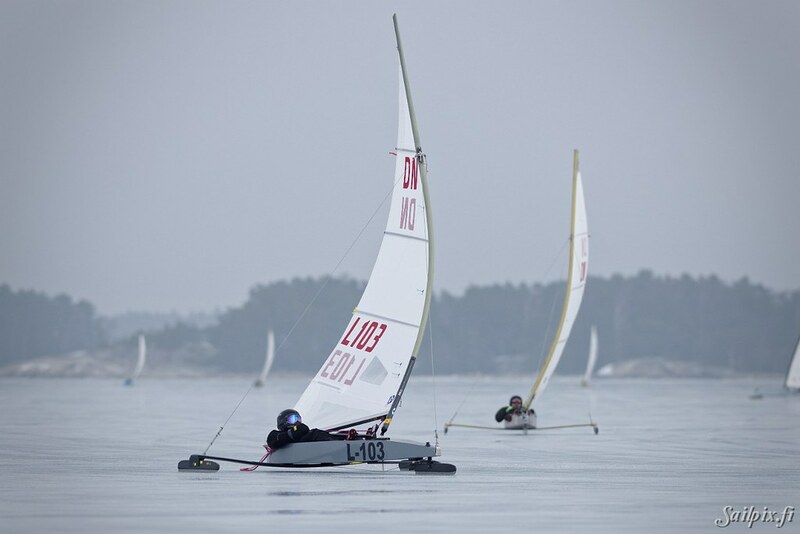 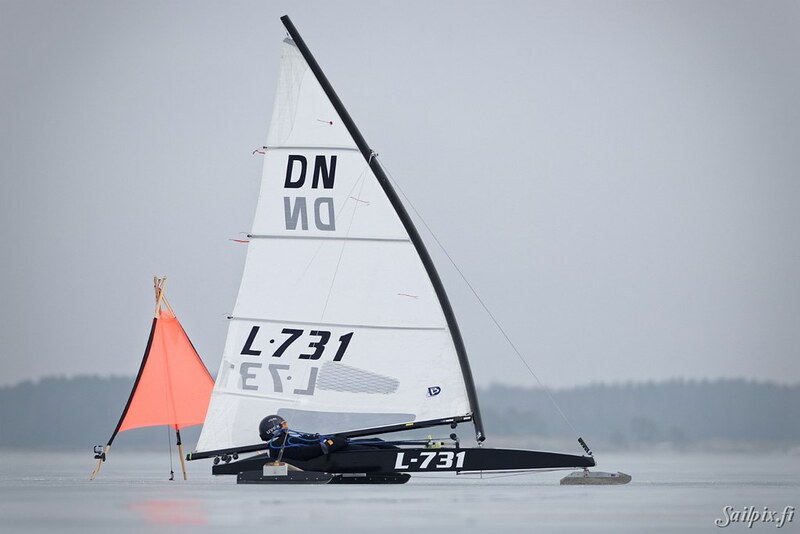 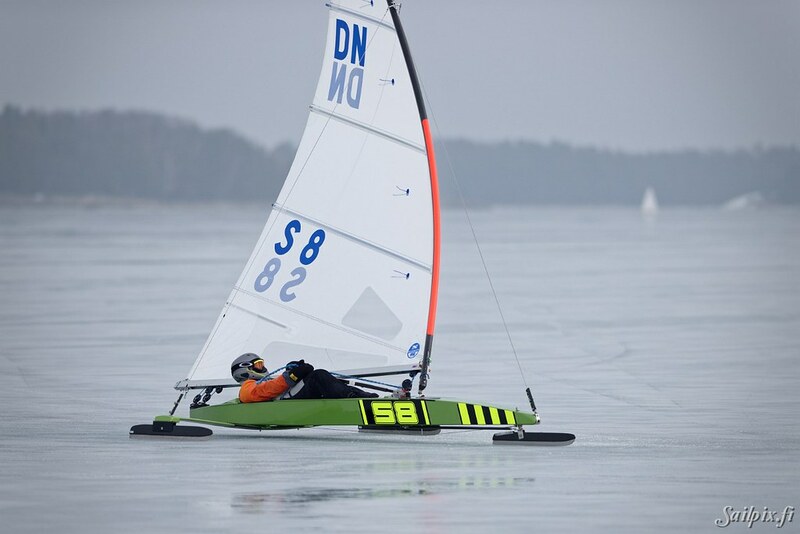 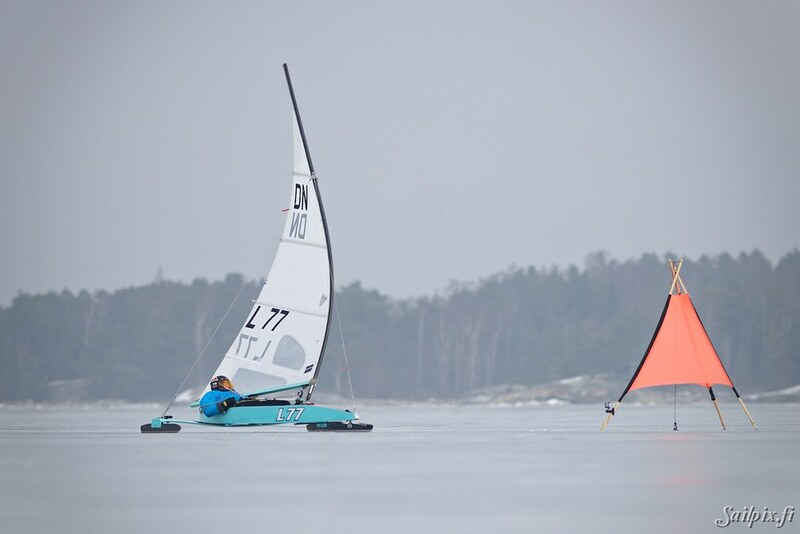 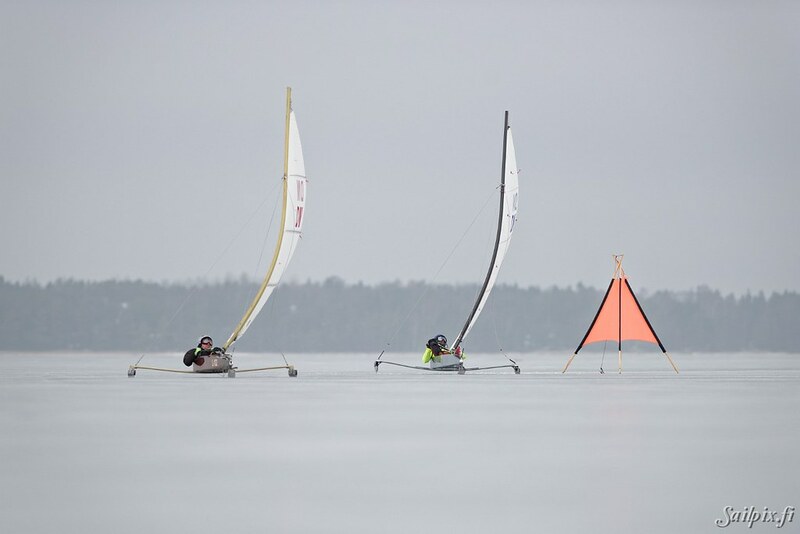 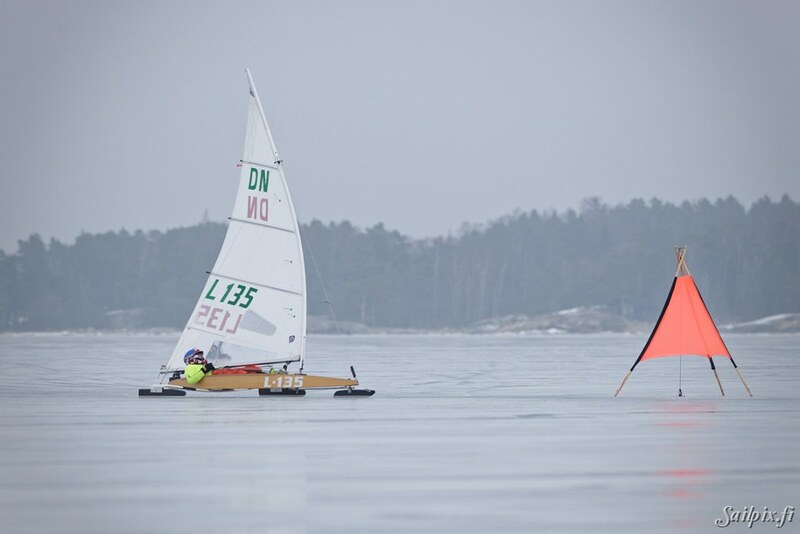 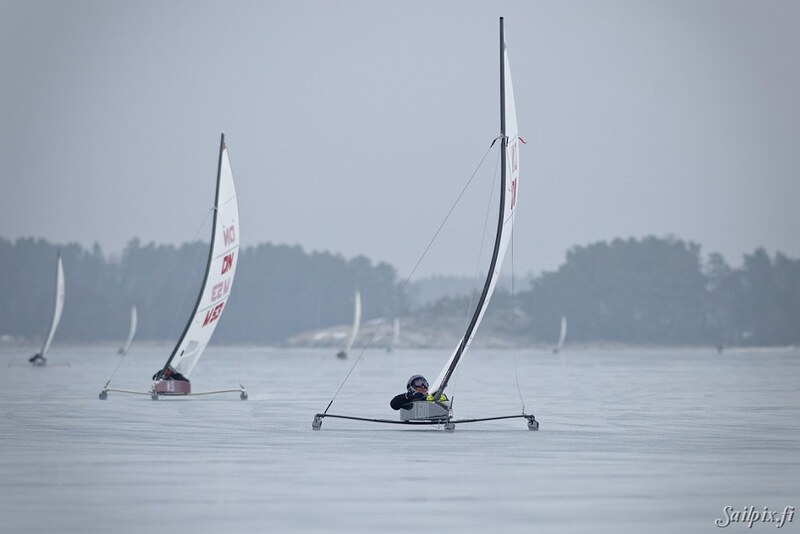 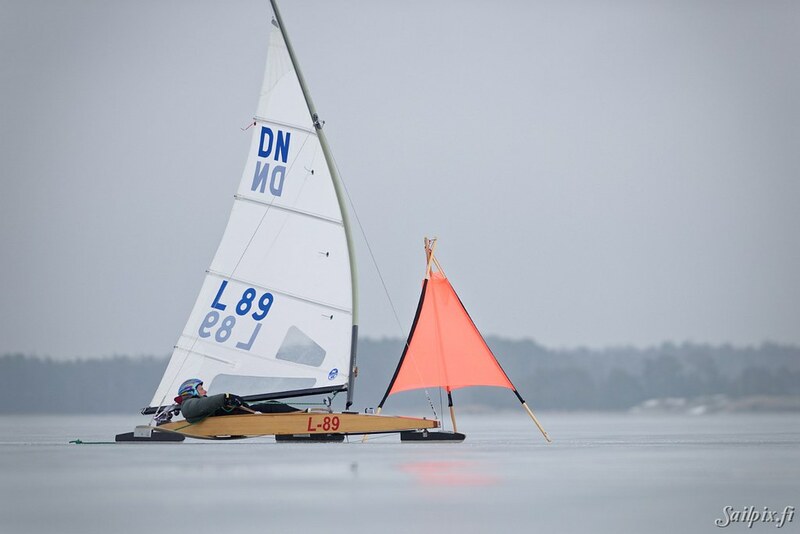 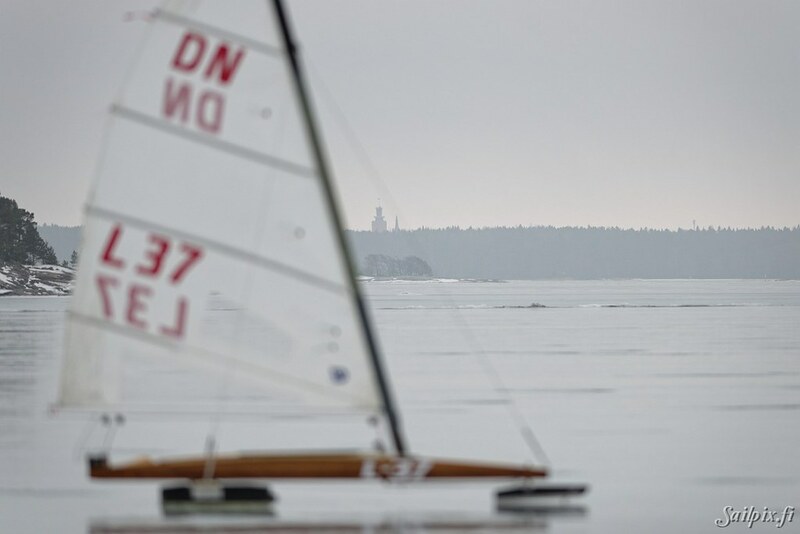 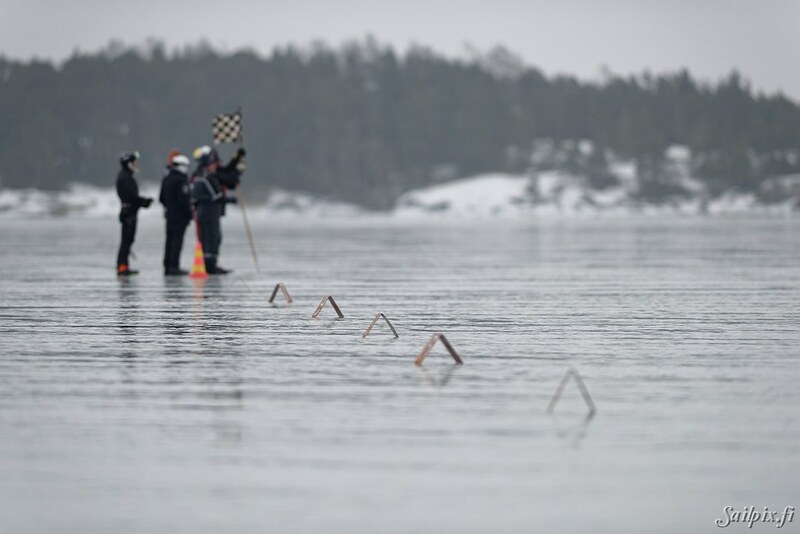 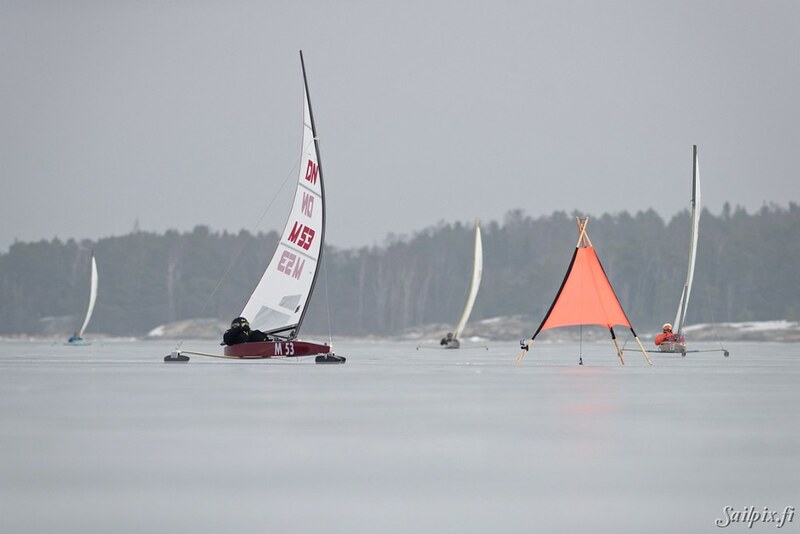 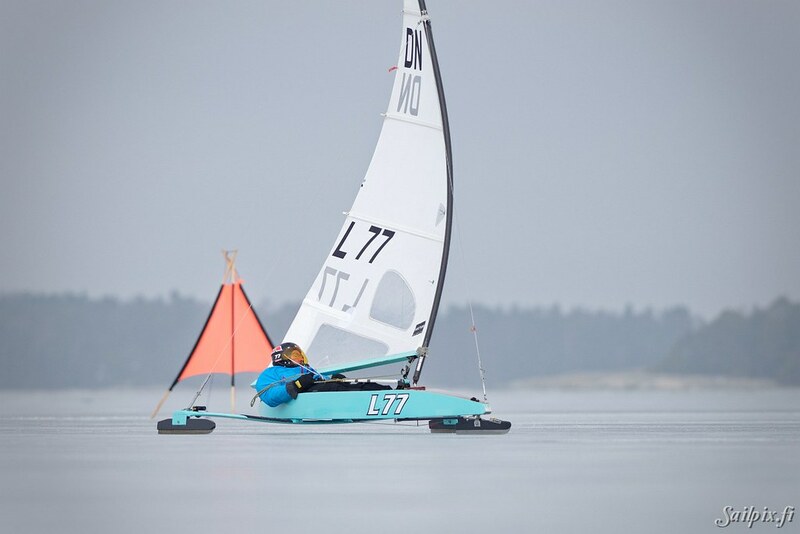 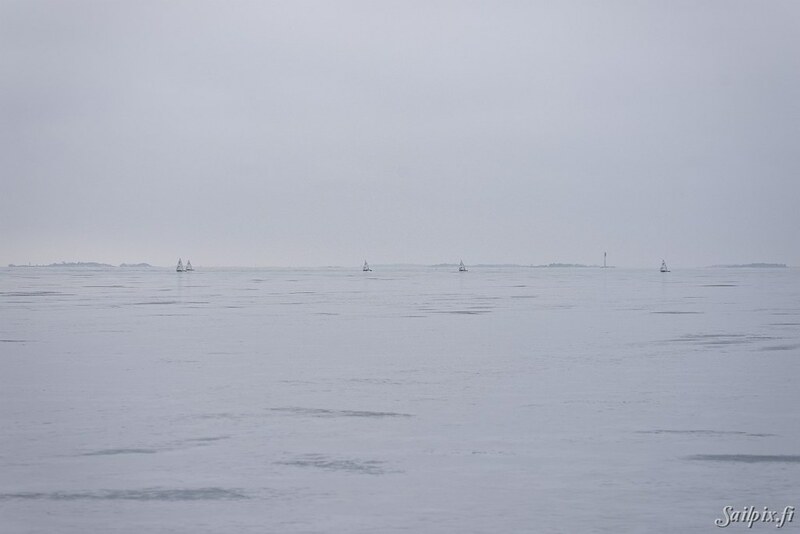 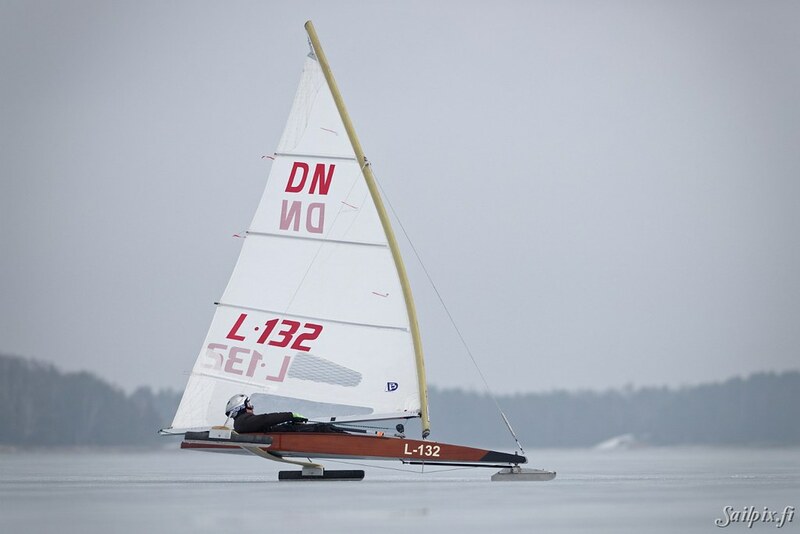 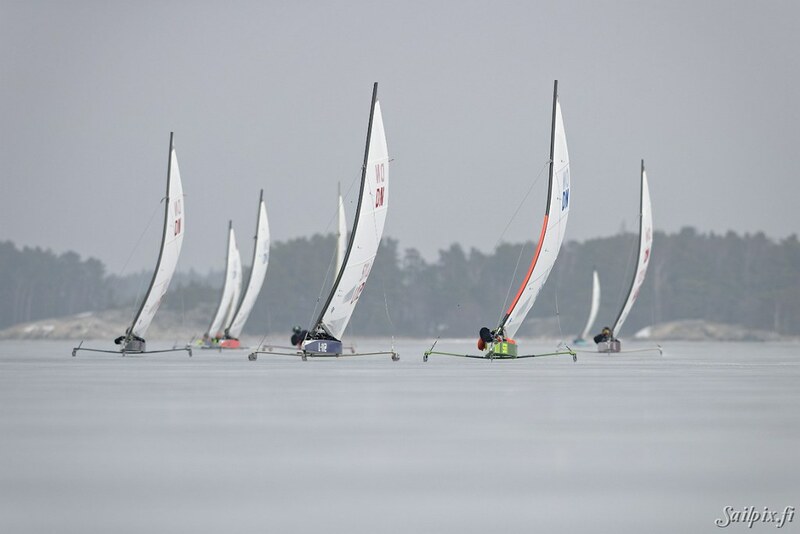 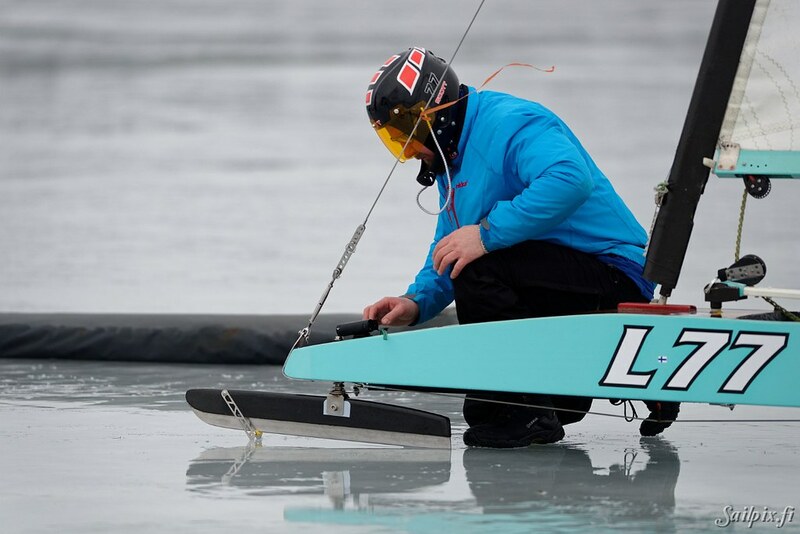 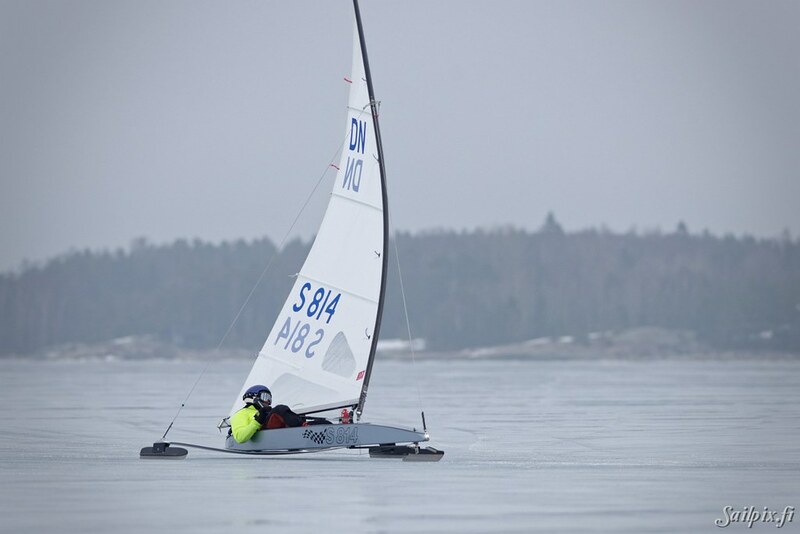 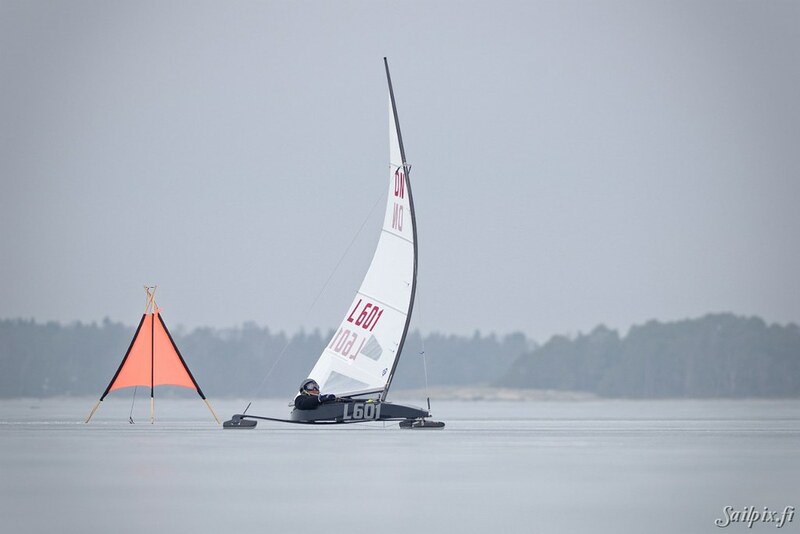 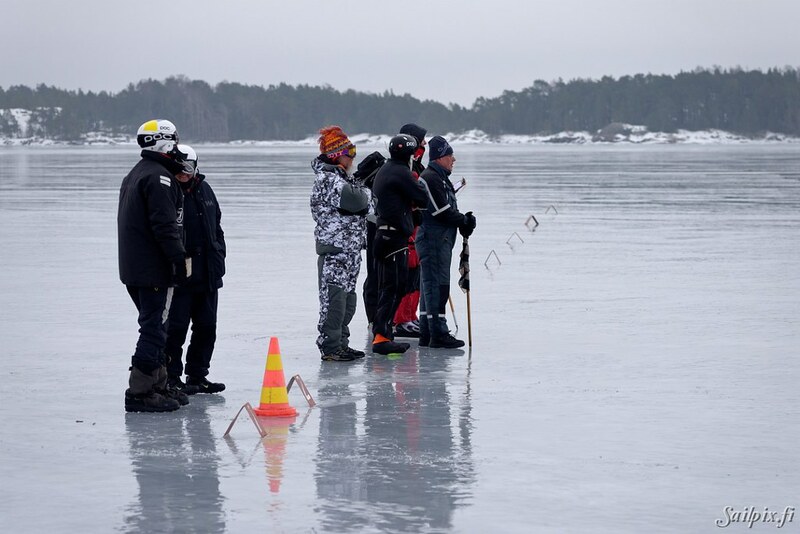 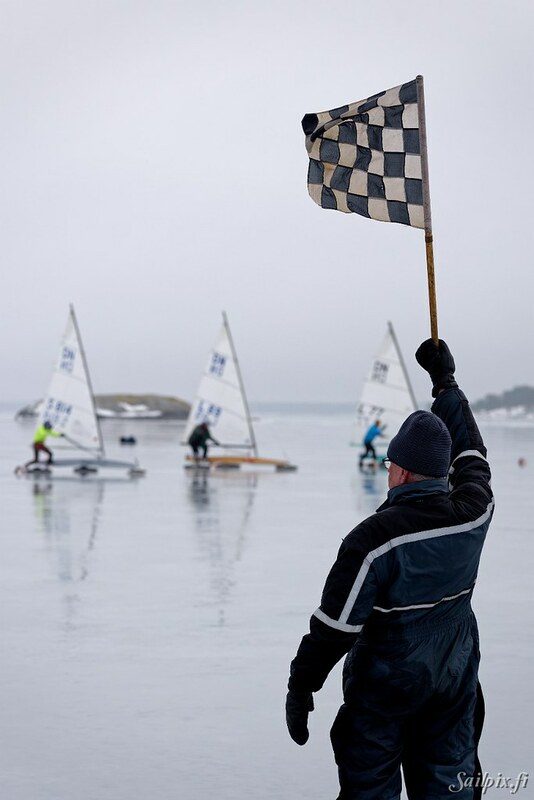 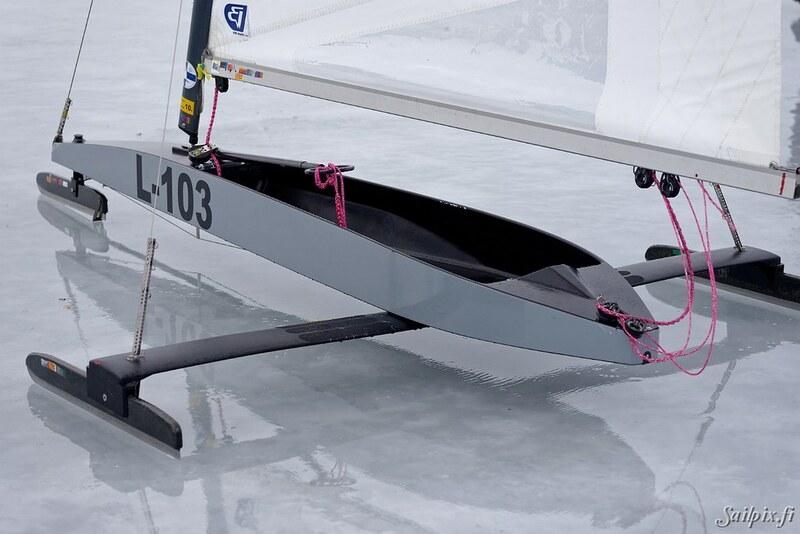 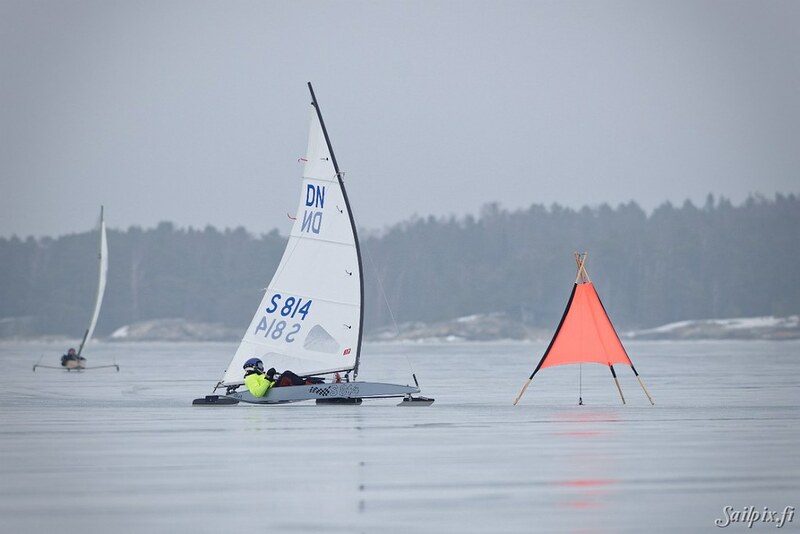 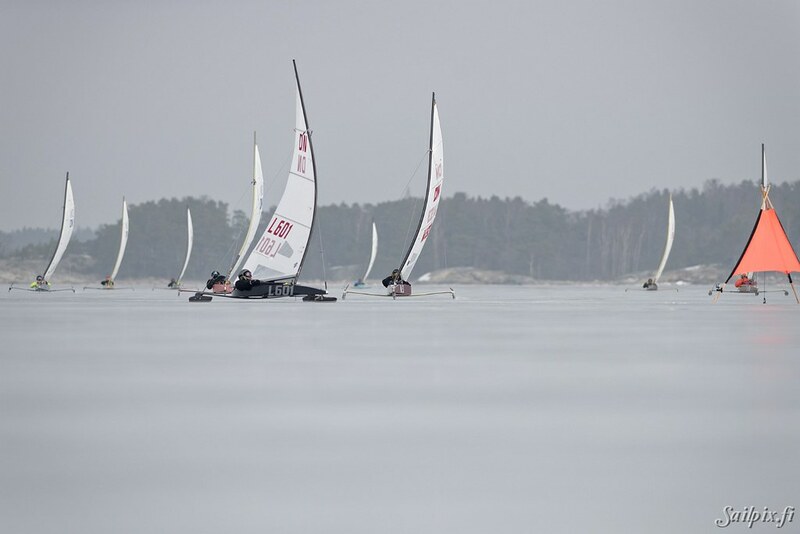 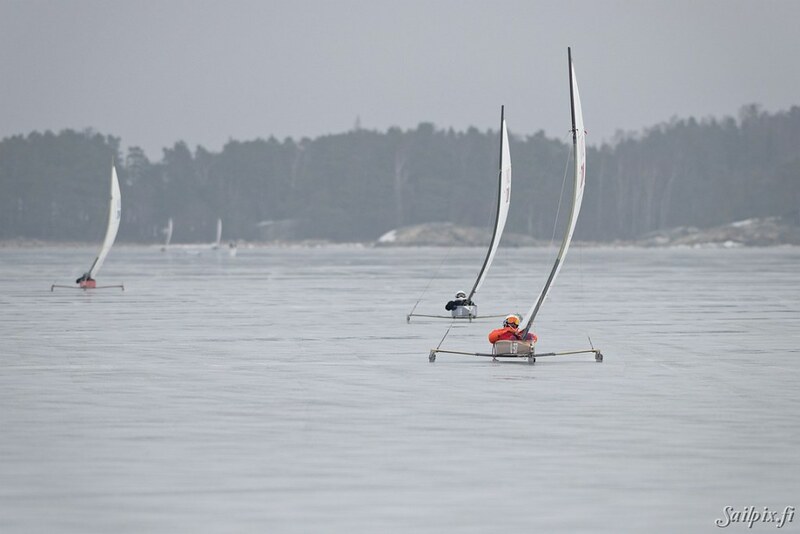 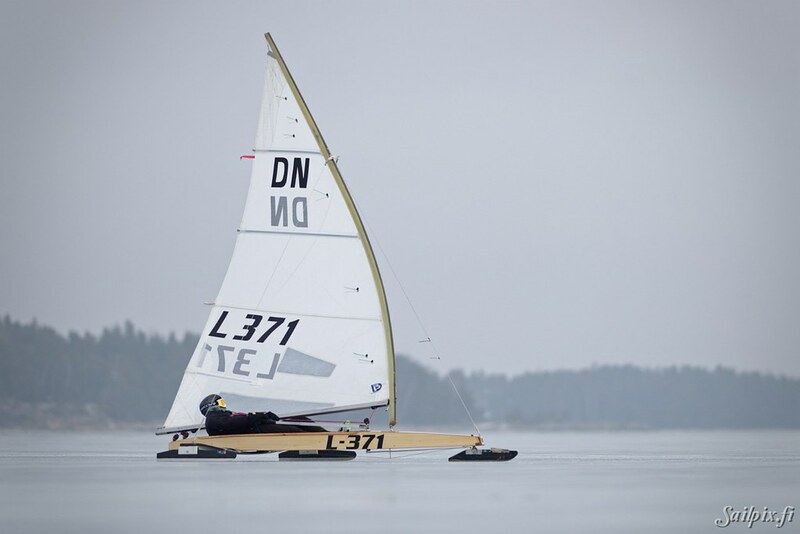 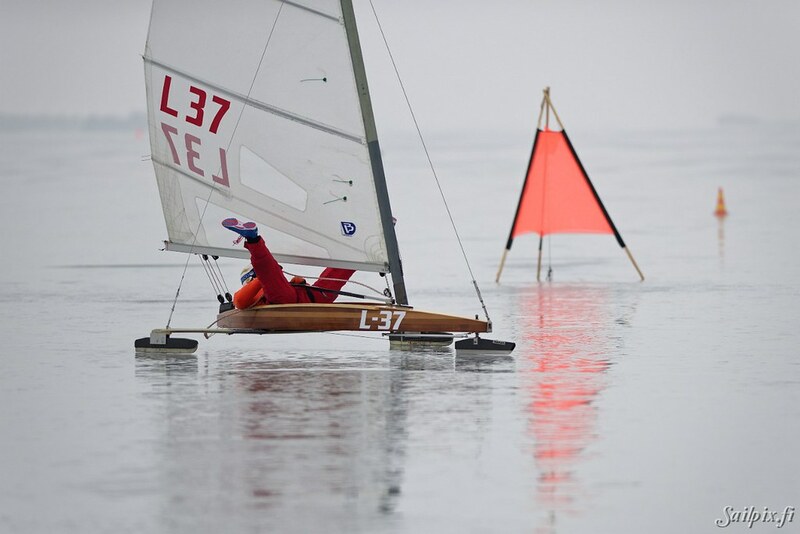 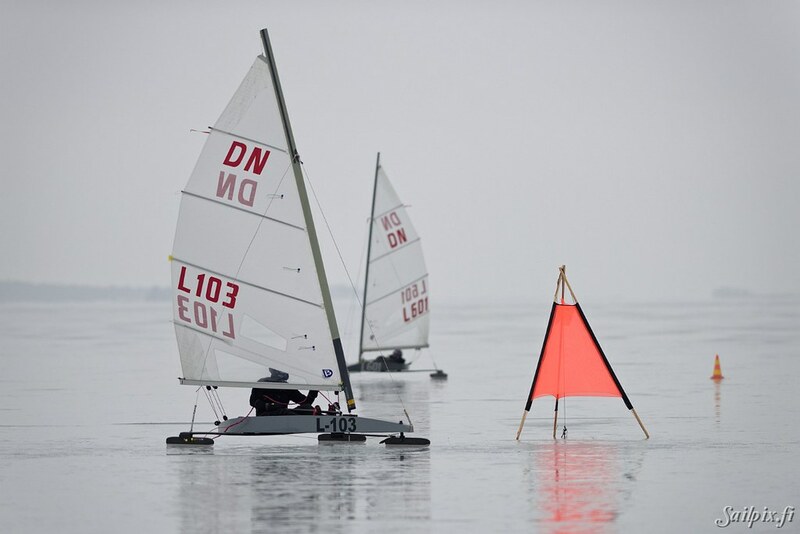 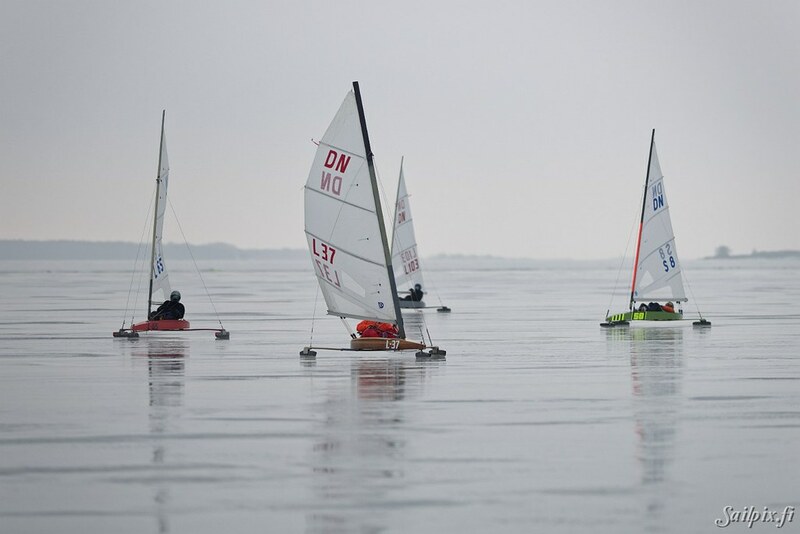 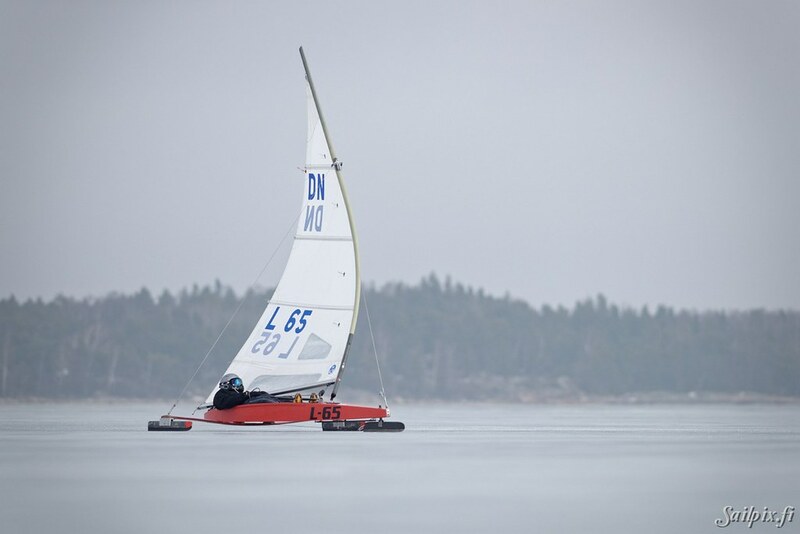 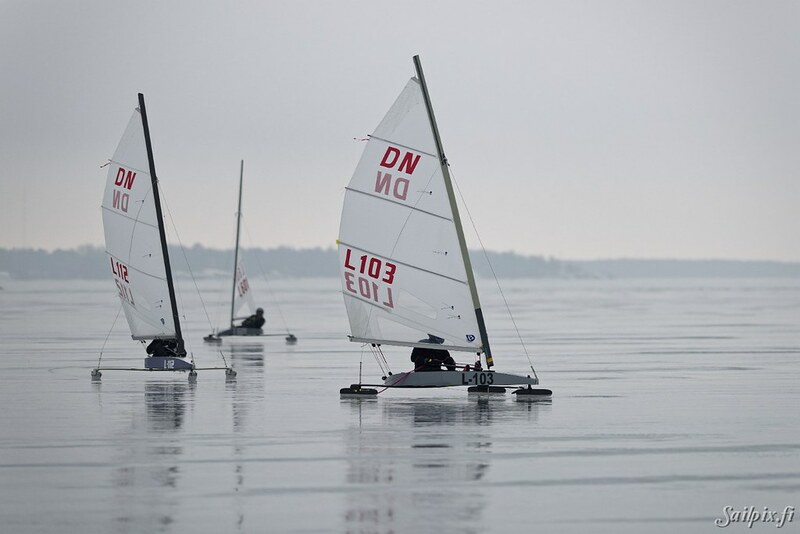 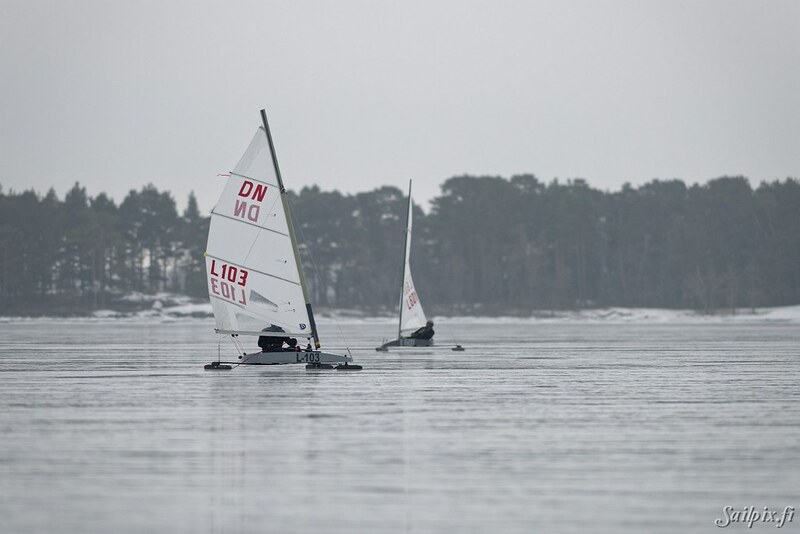 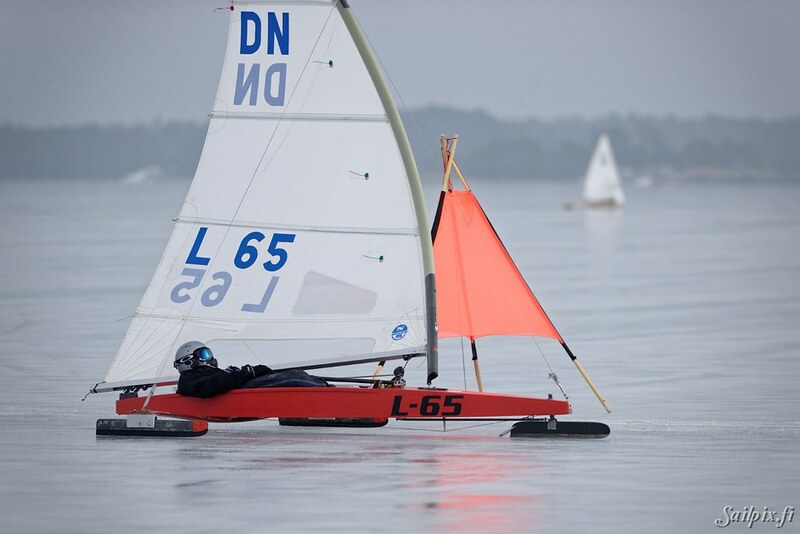 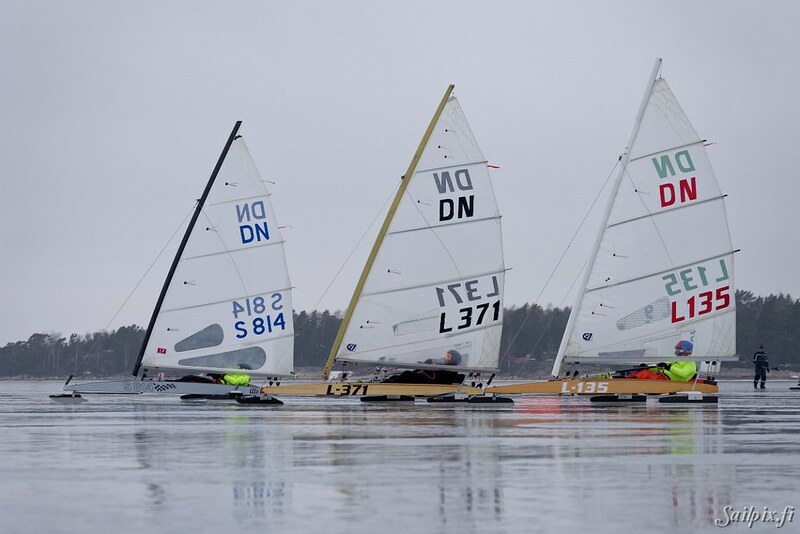 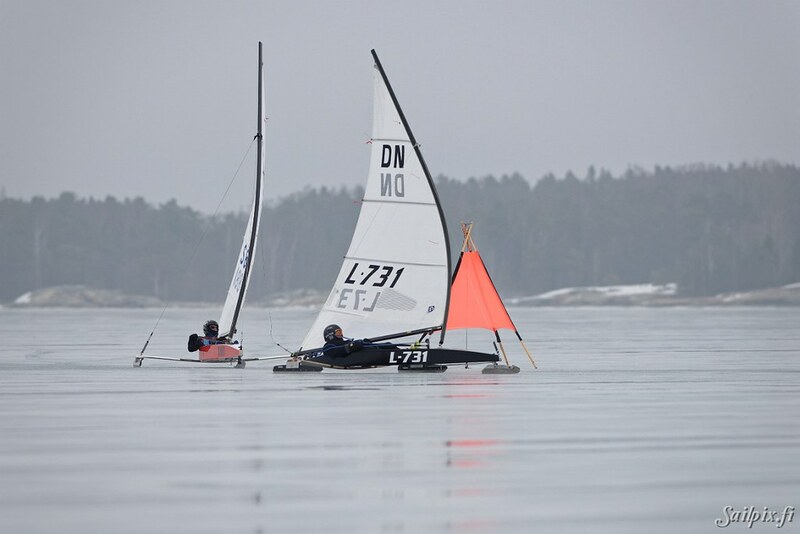 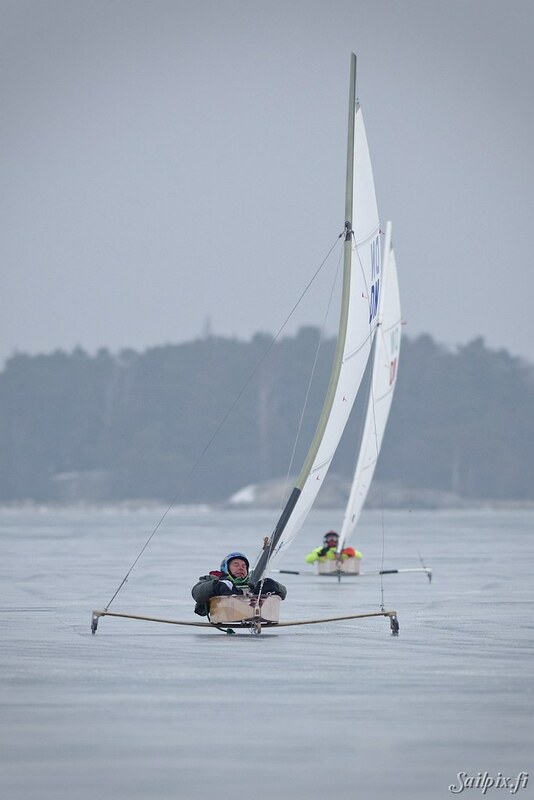 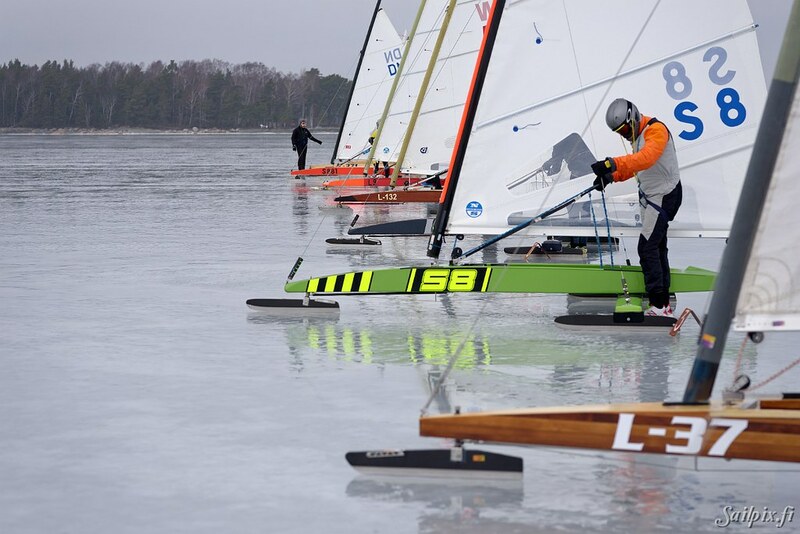 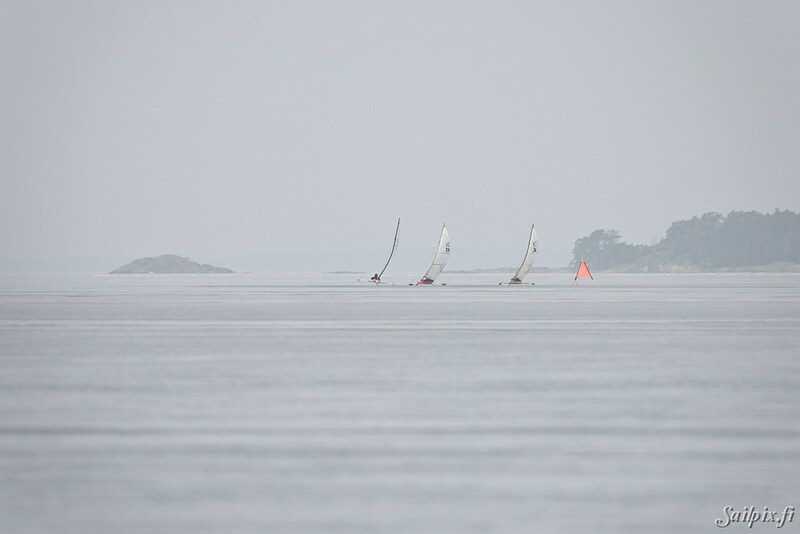 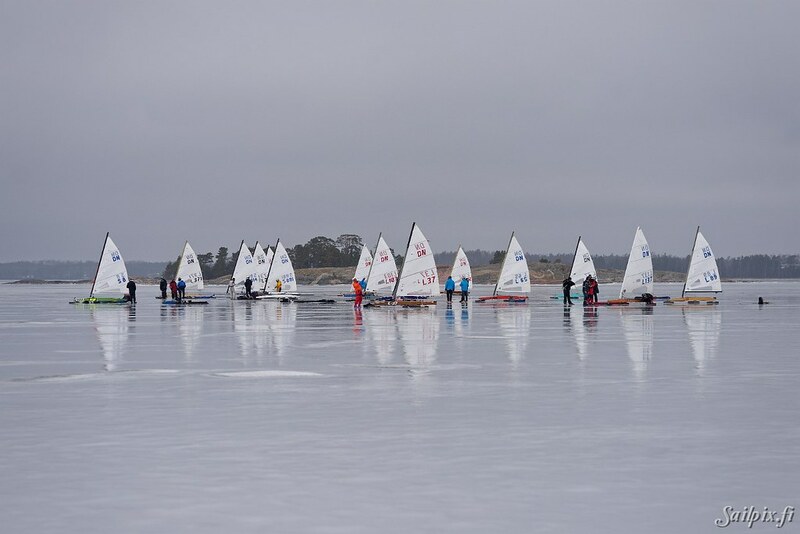 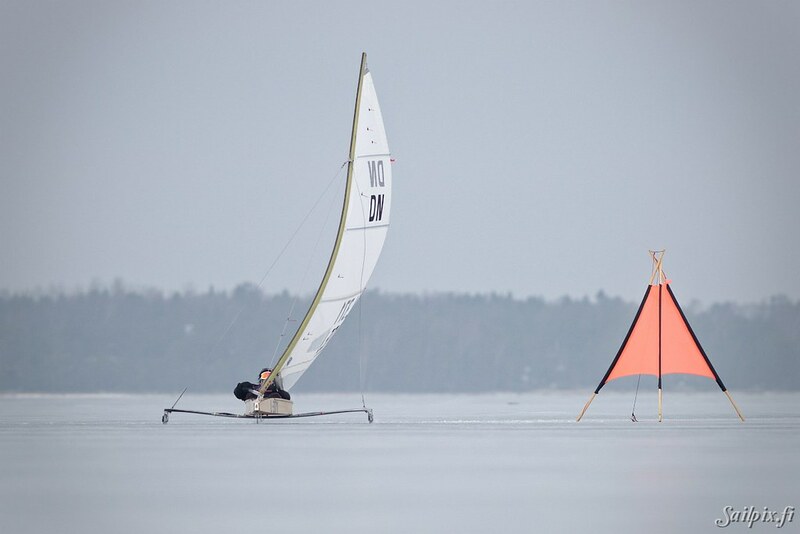 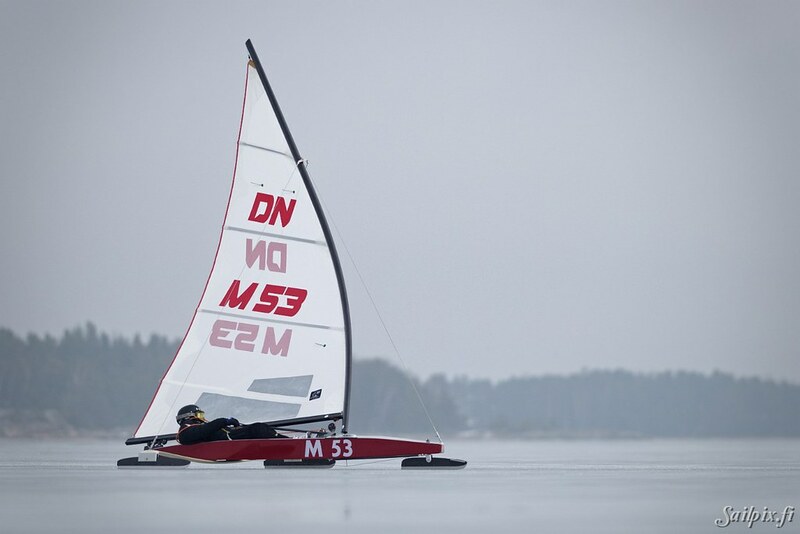 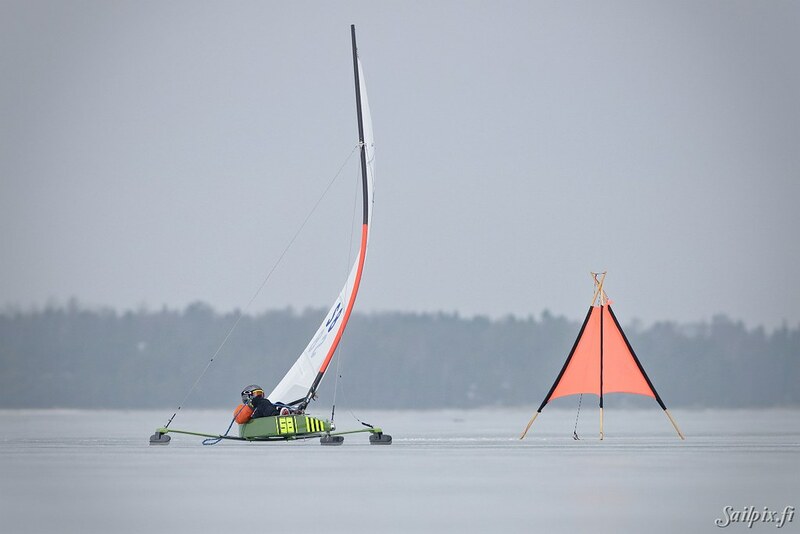 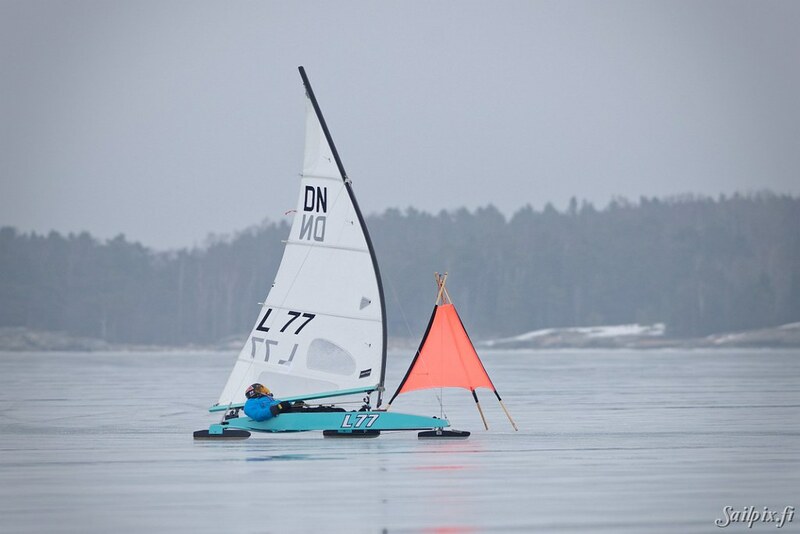 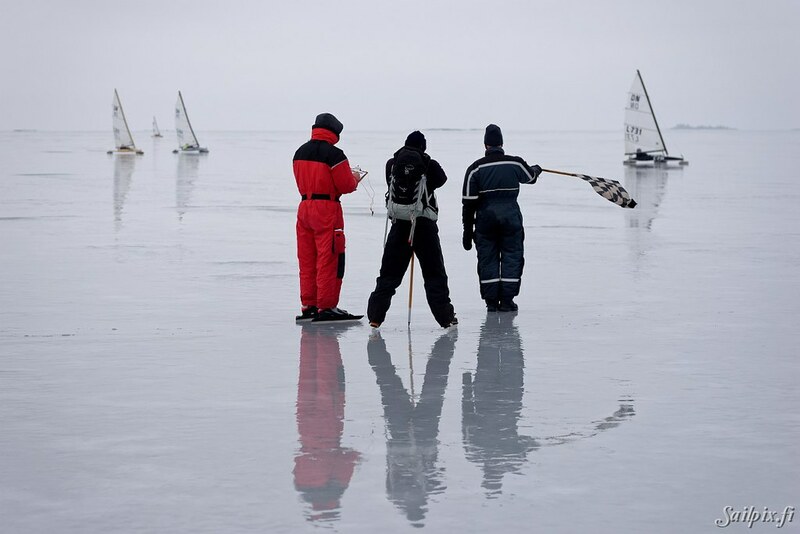 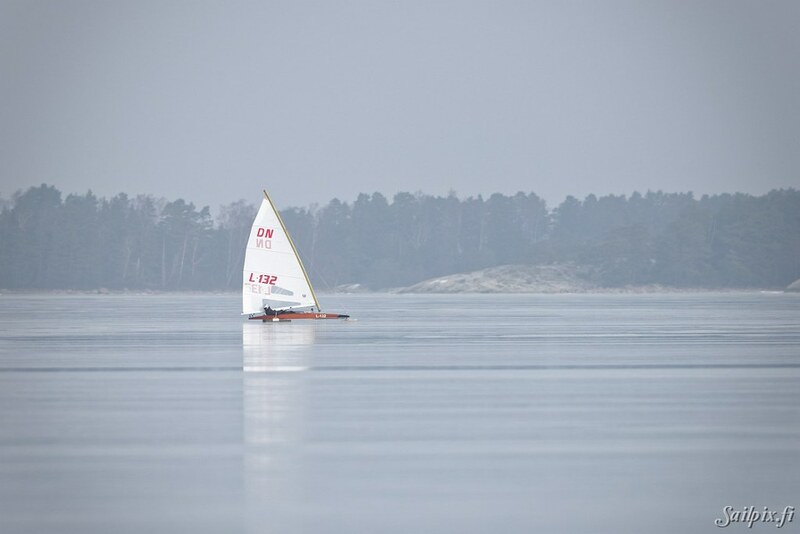 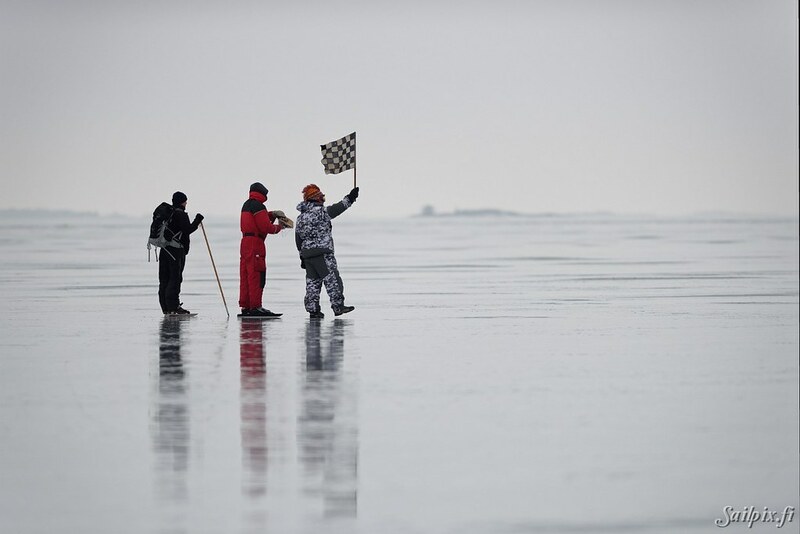 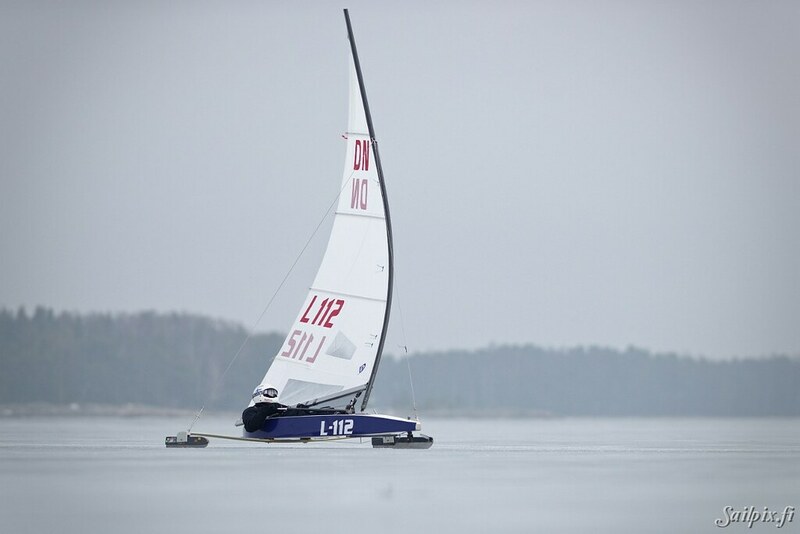 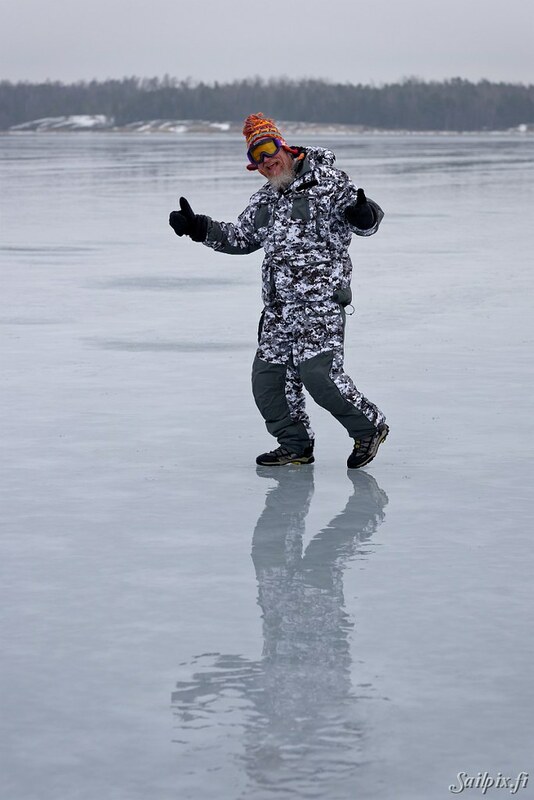 For all results, please, go to the event webpage at icesailing.fi. 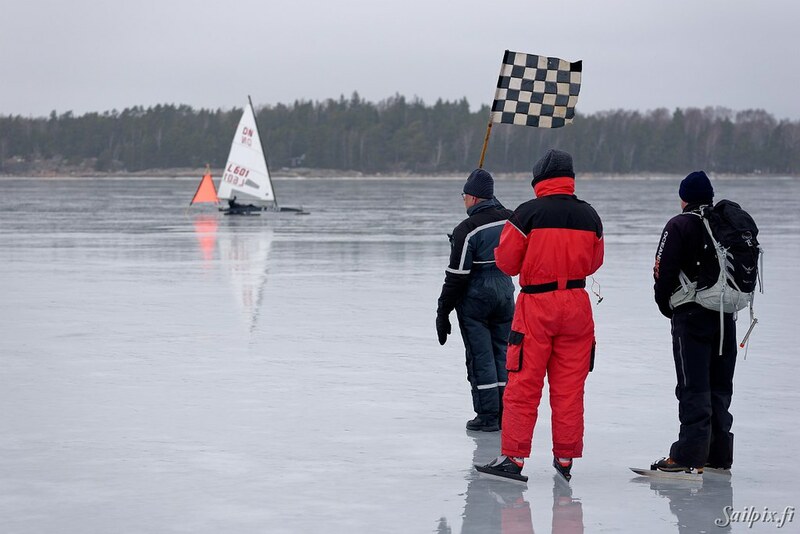 The video is from Saturday and the photos are from Sunday. 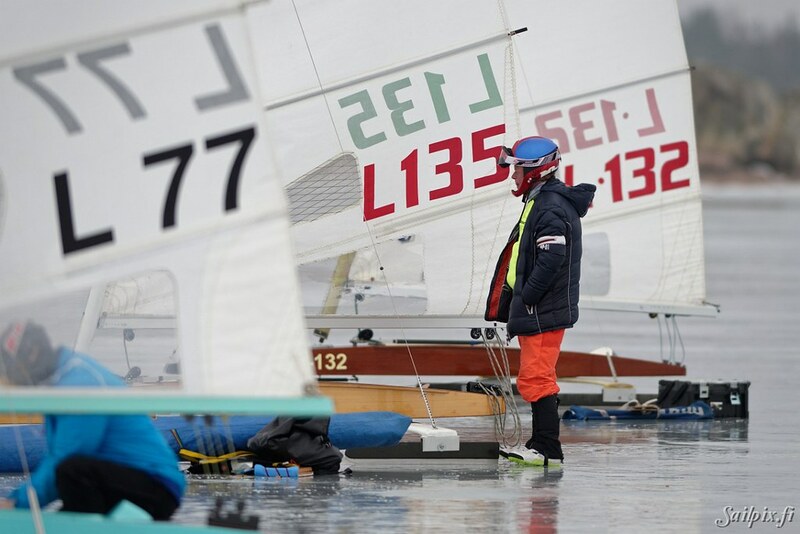 In the second slideshow there is more photos of the individual sailors.